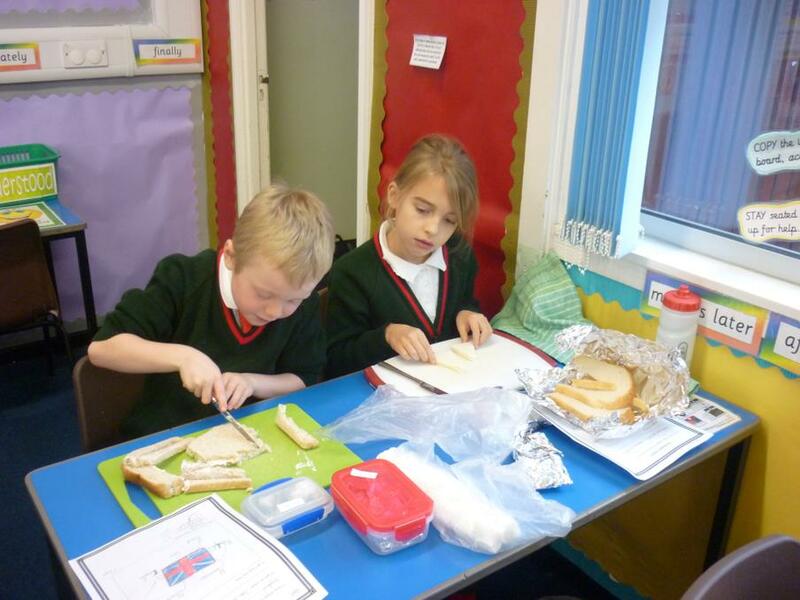 During the Summer Term, we will be concentrating on our topic of Ancient Greece. 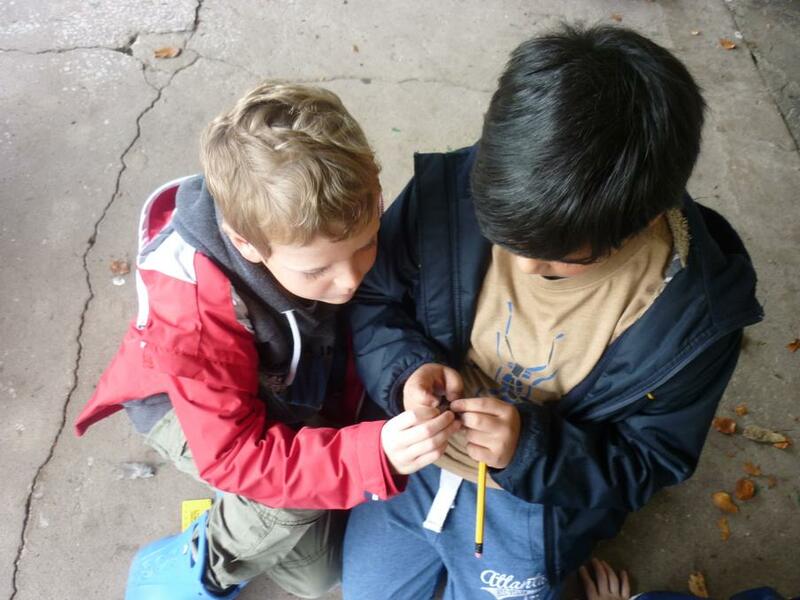 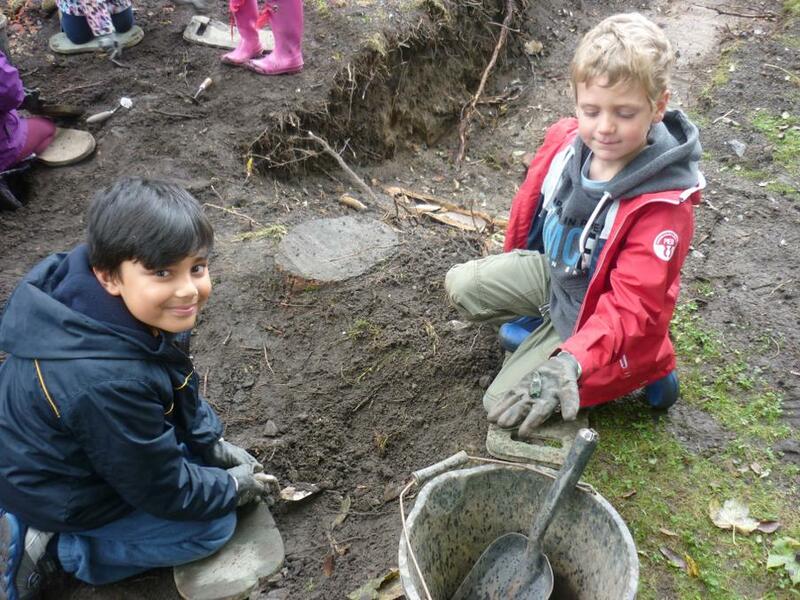 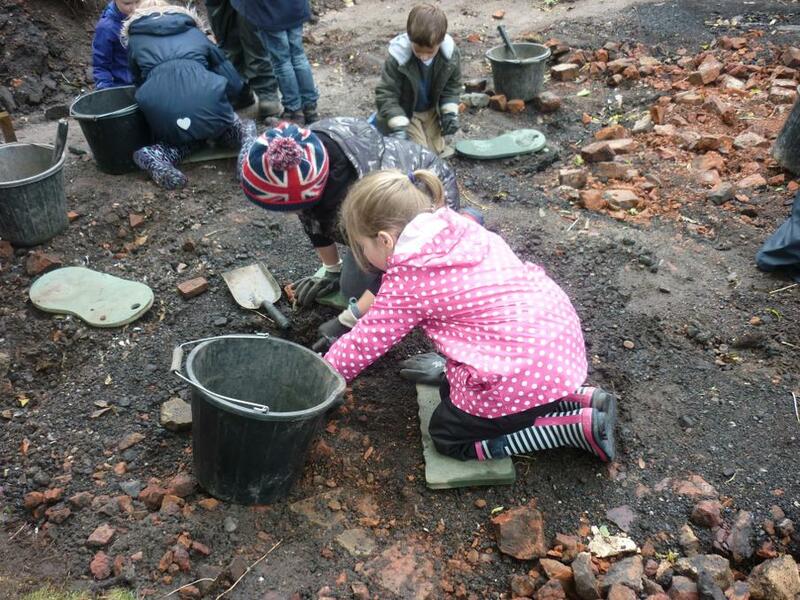 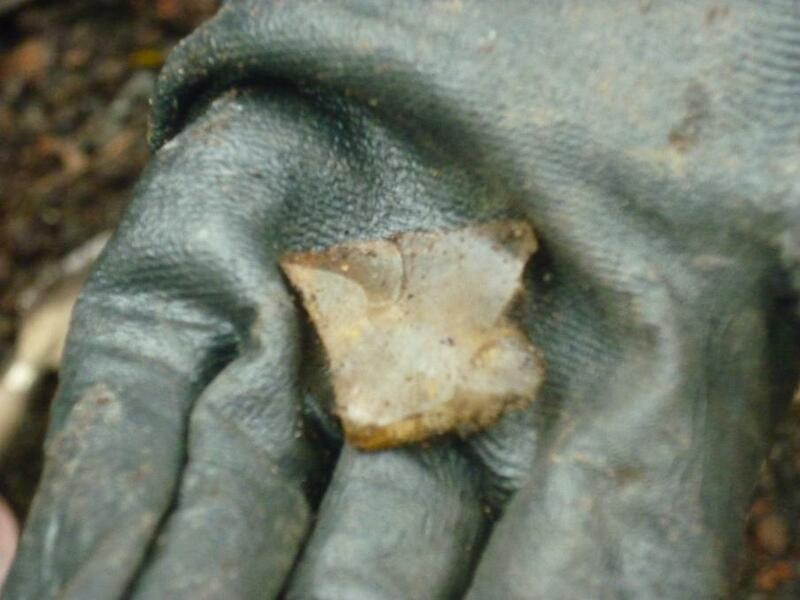 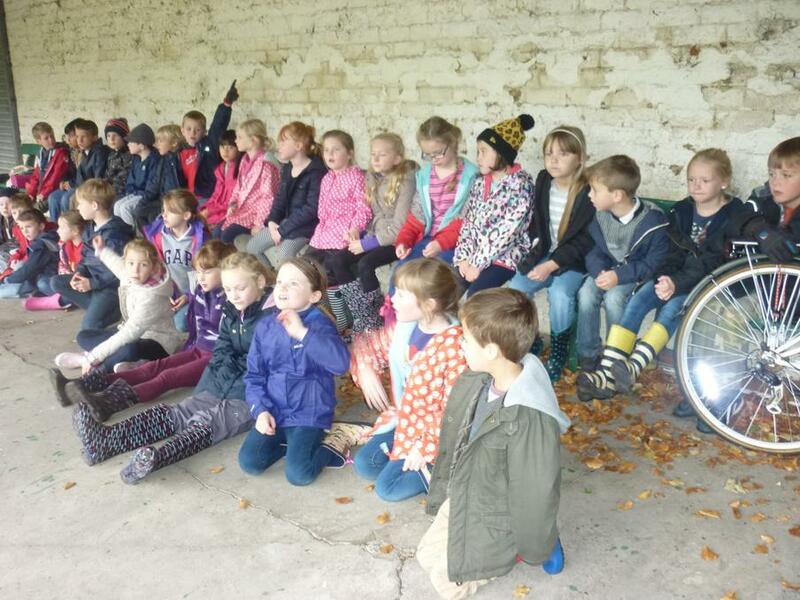 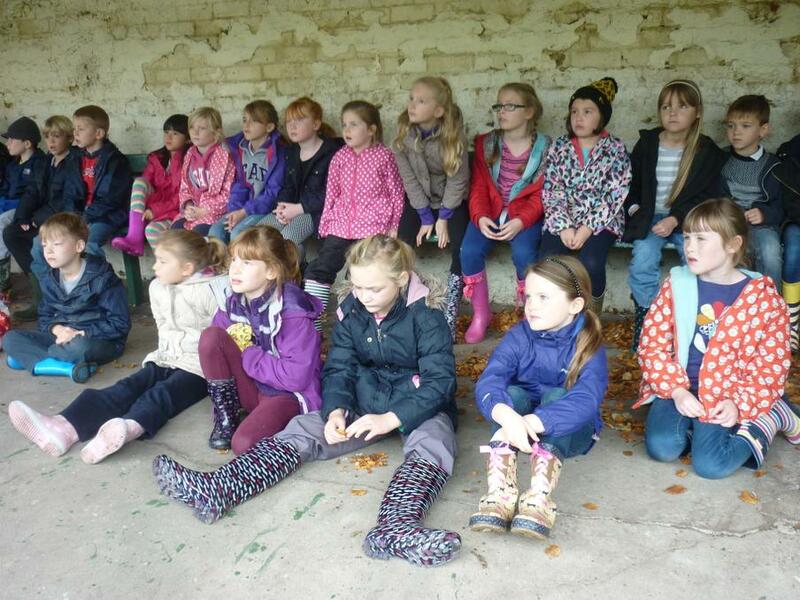 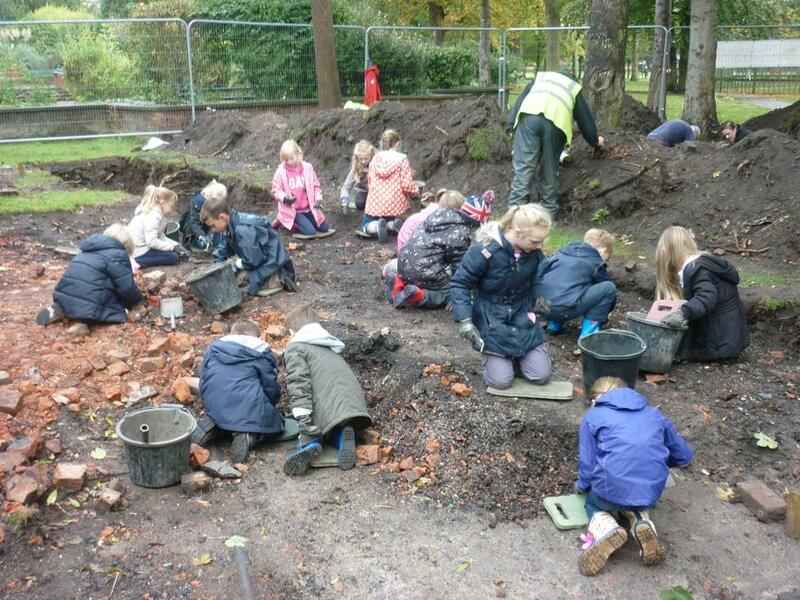 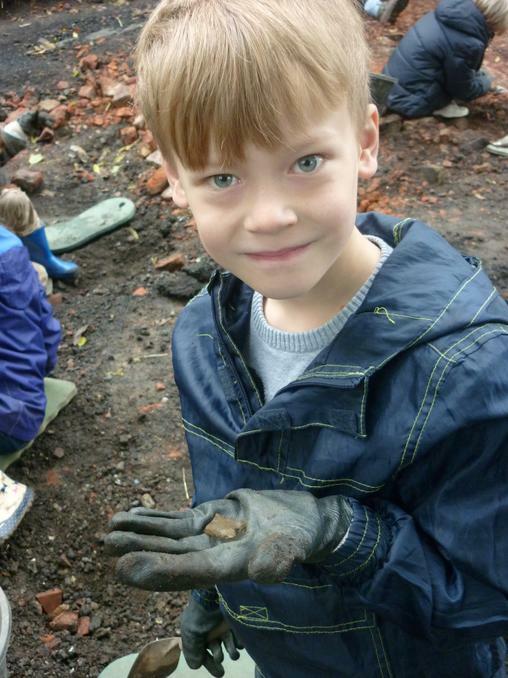 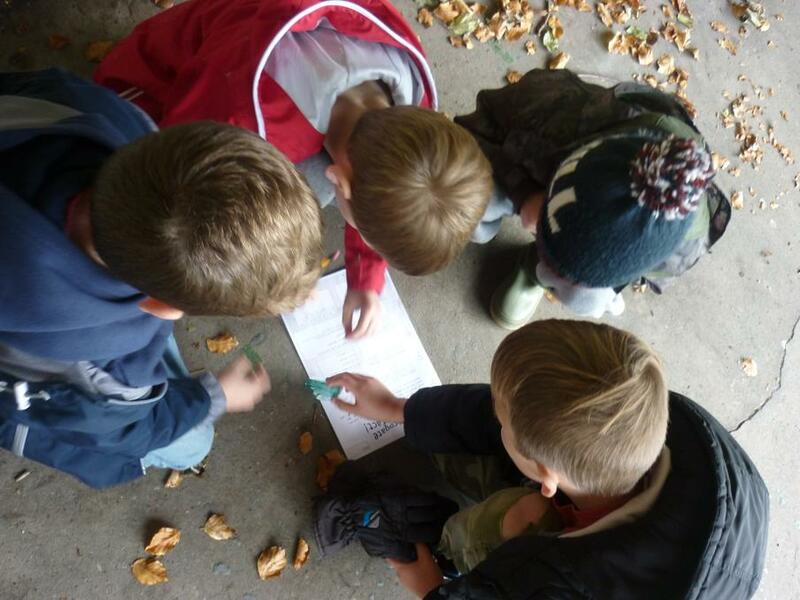 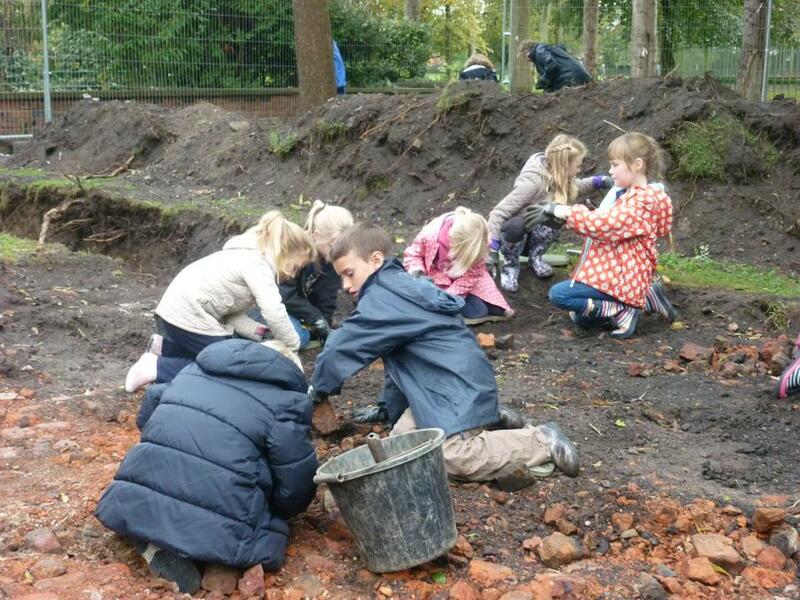 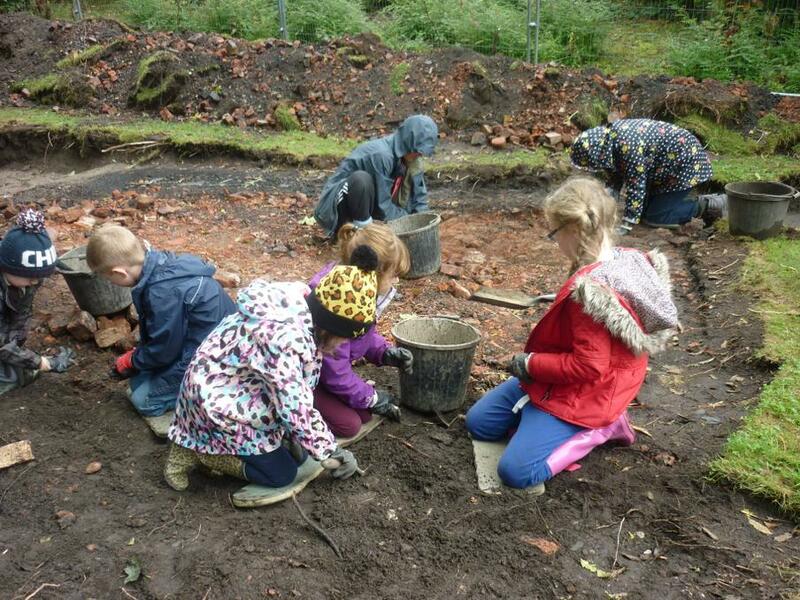 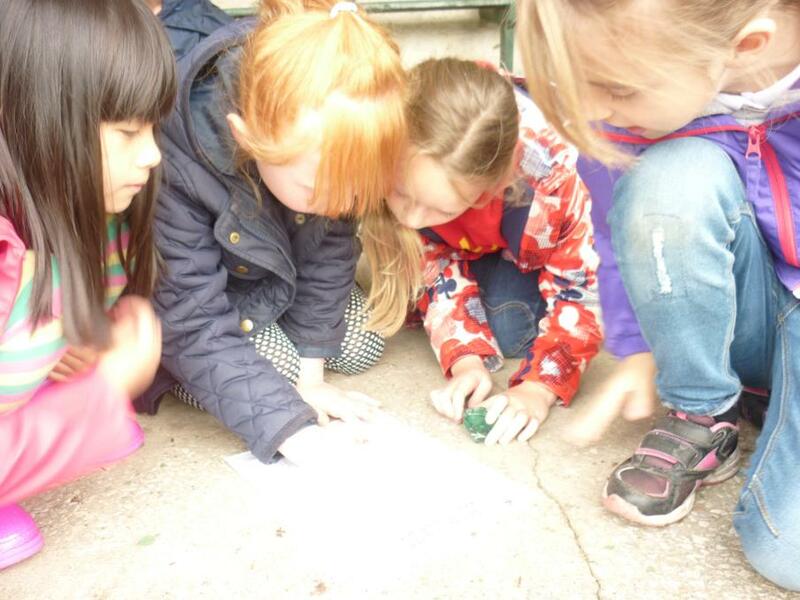 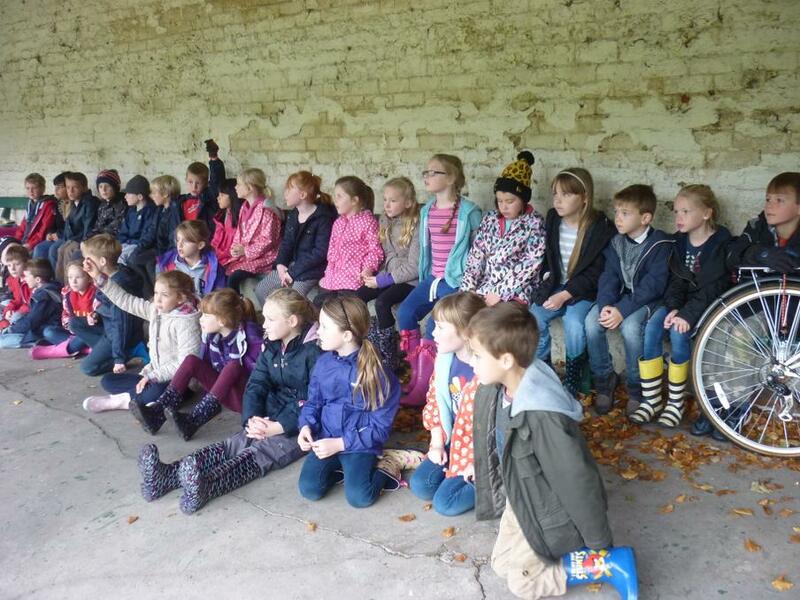 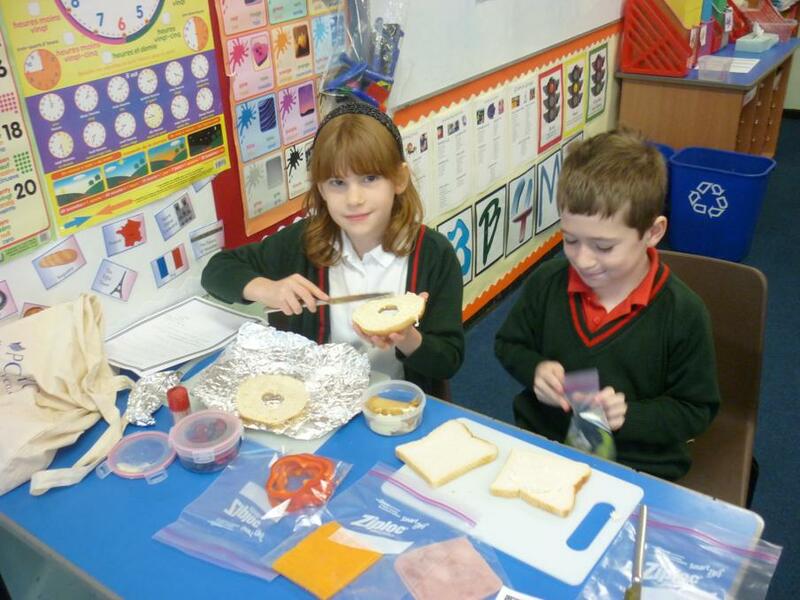 We'll be learning all about how the lives of the Ancient Greeks still play an important role in our lives today. 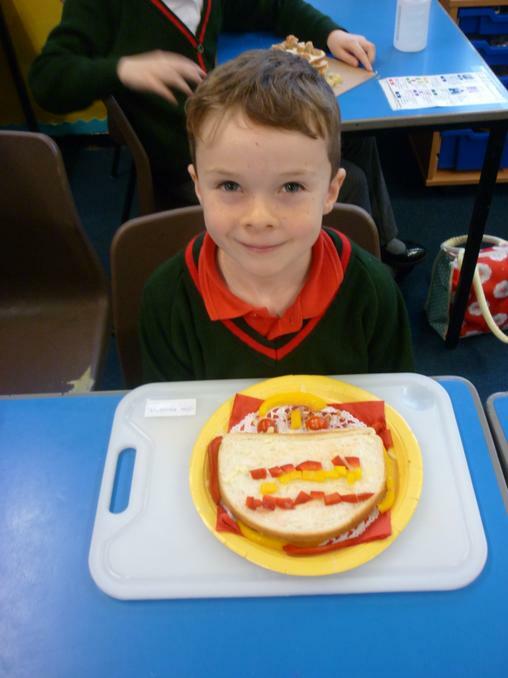 We'll be learning about the Ancient Greek alphabet, the education during that time, architecture, scholars and the history of the Olympic Games. 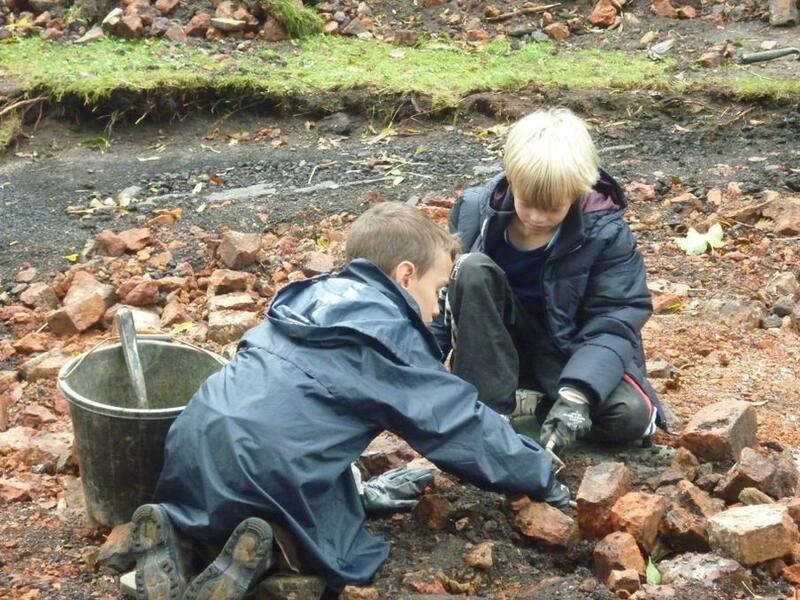 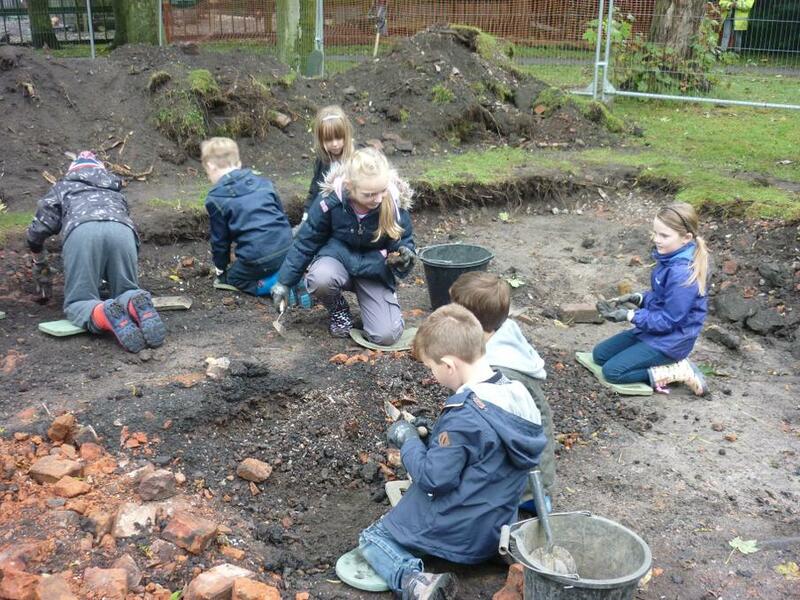 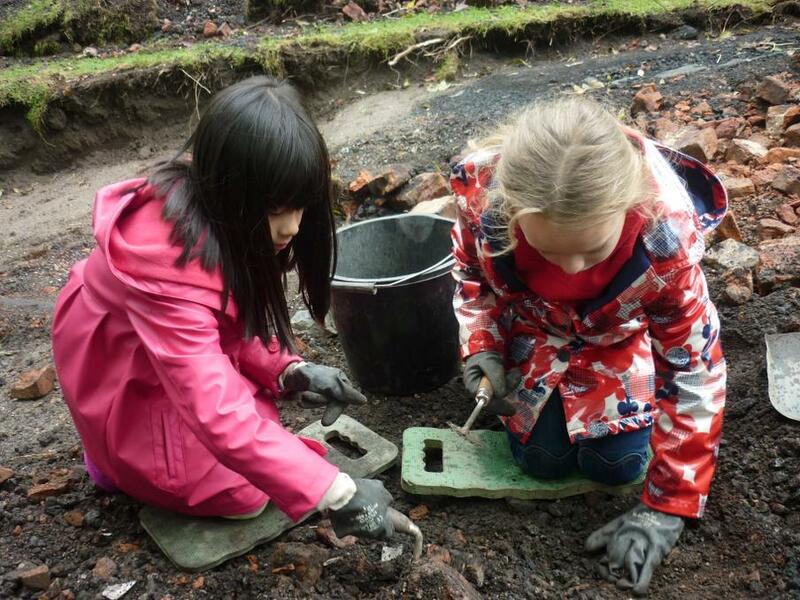 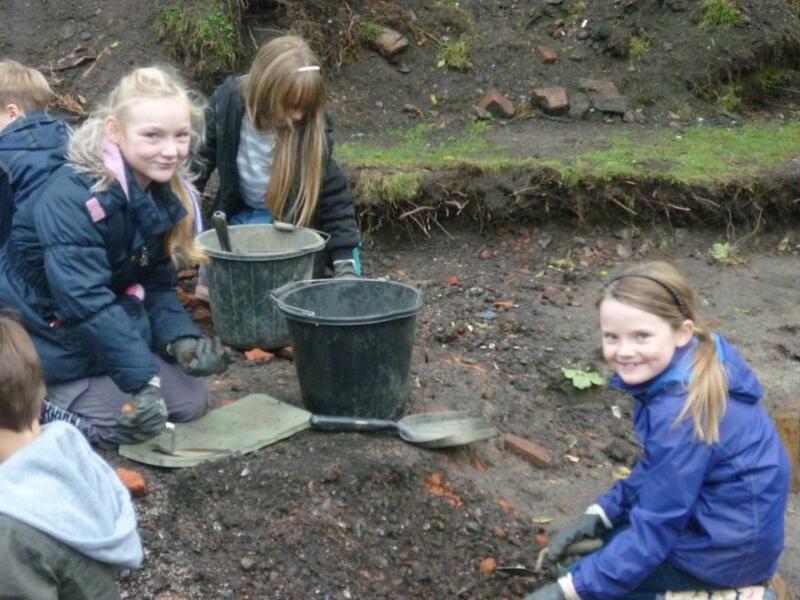 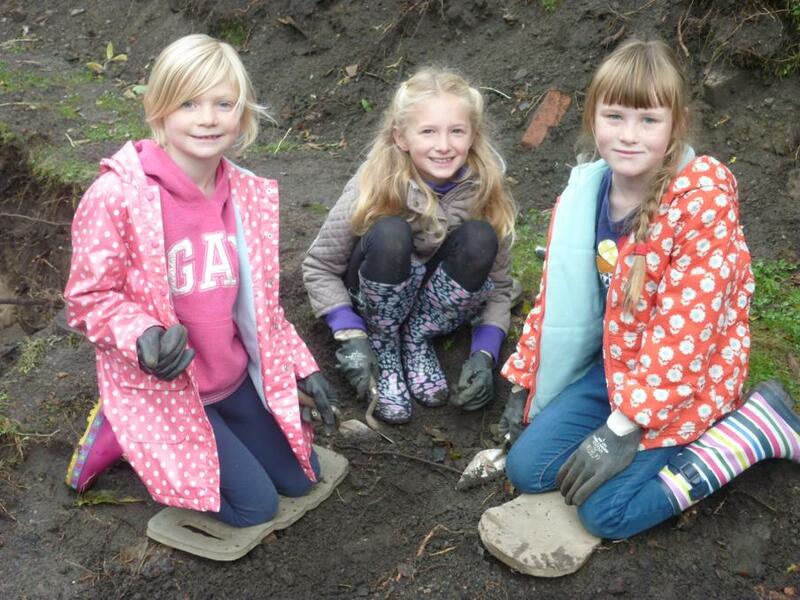 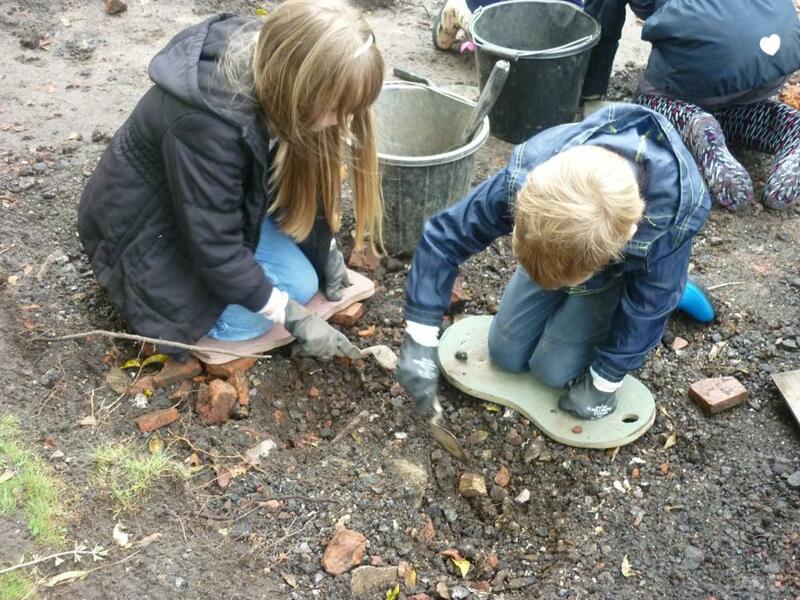 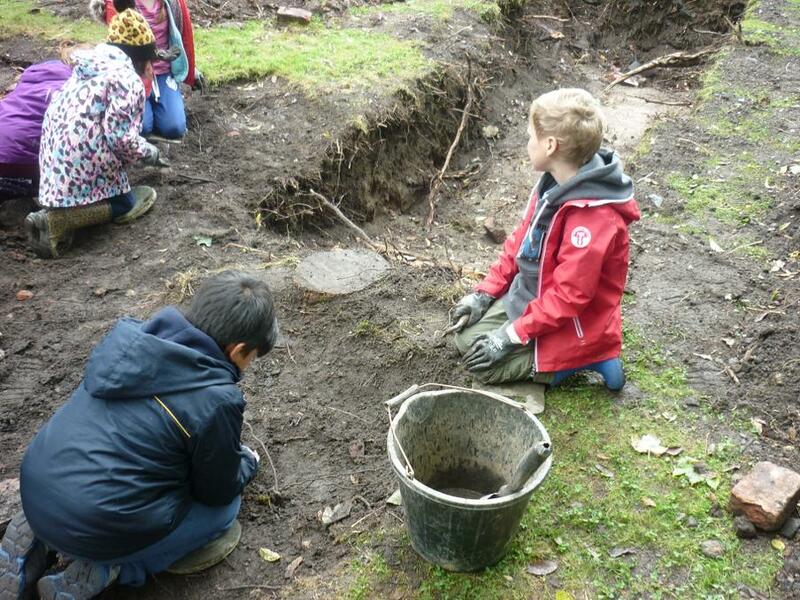 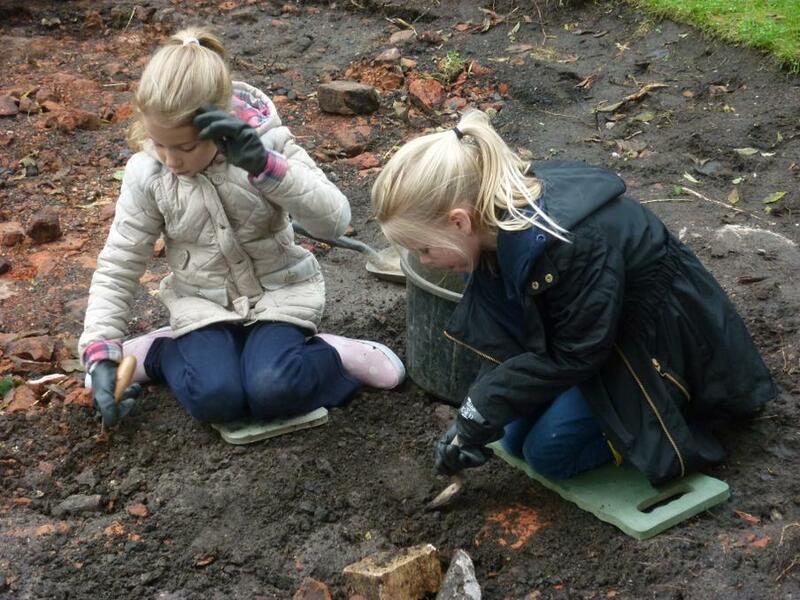 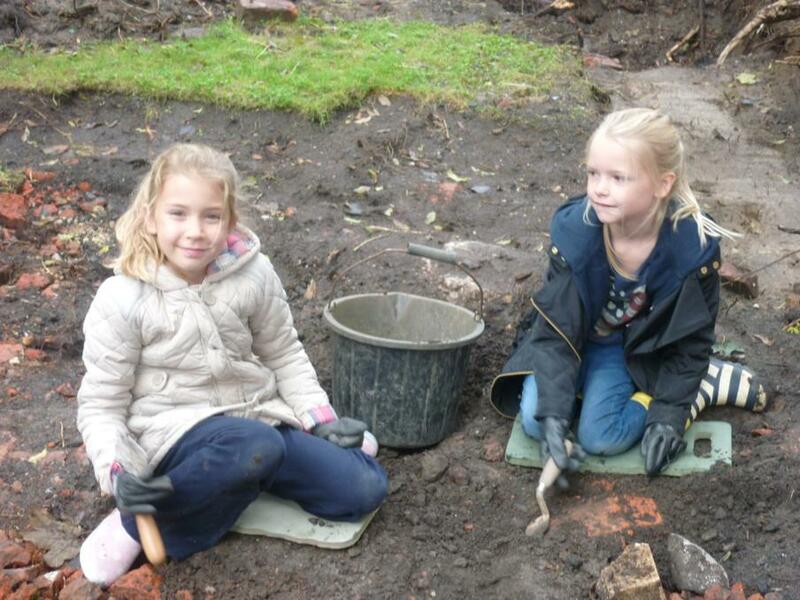 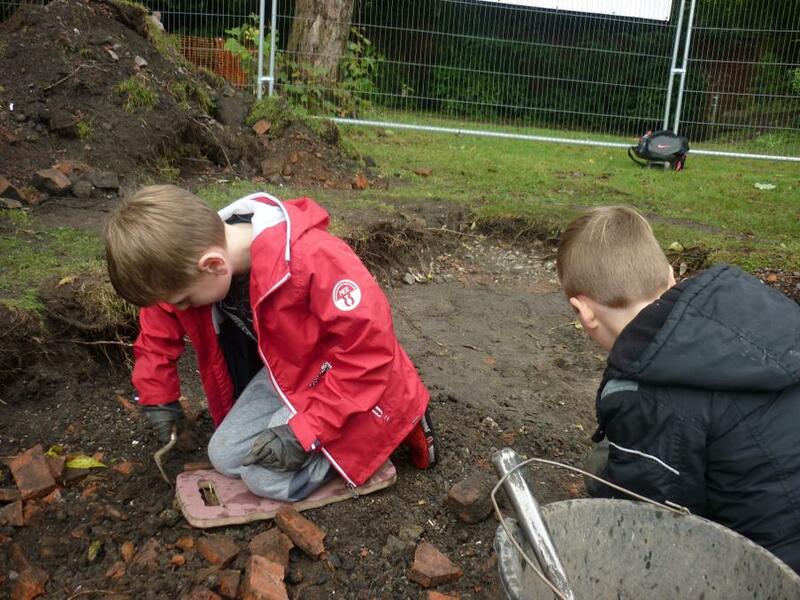 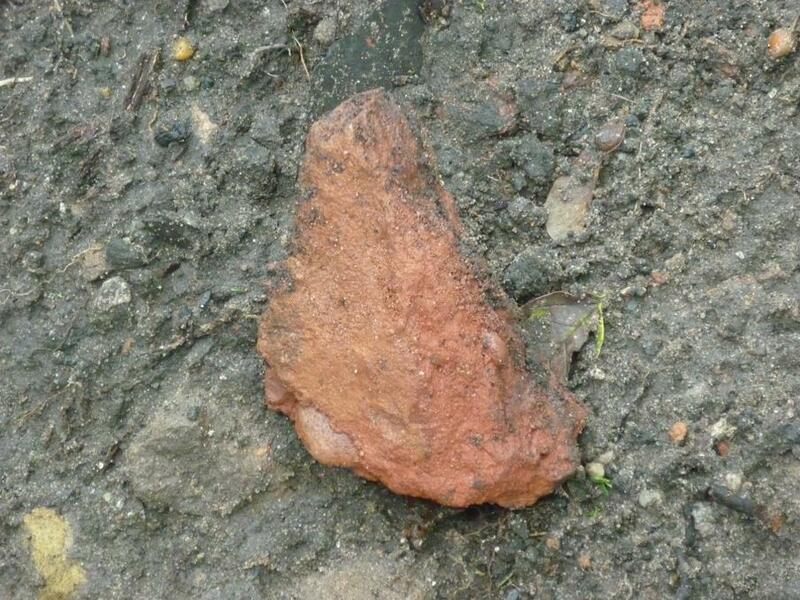 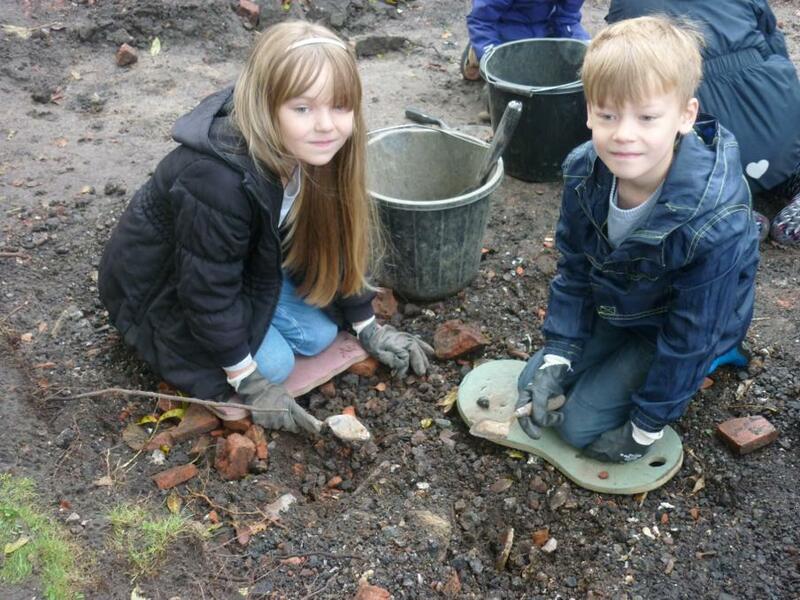 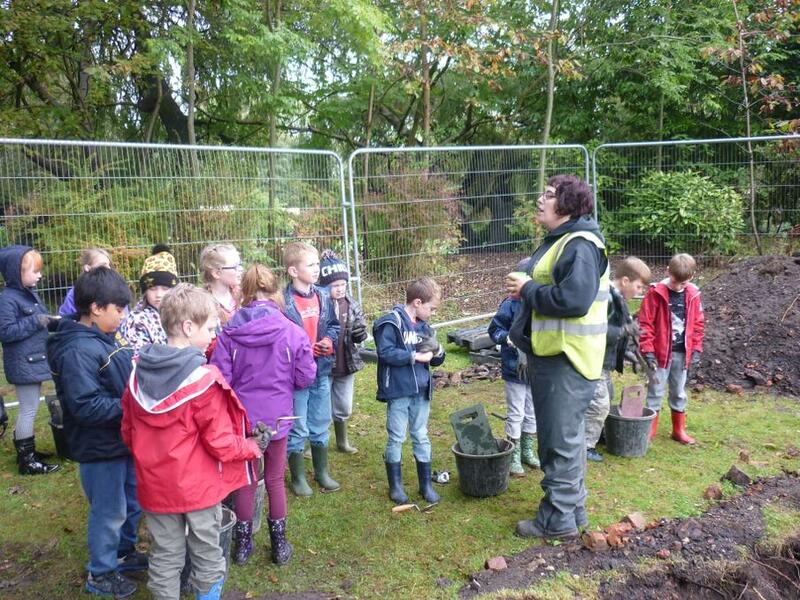 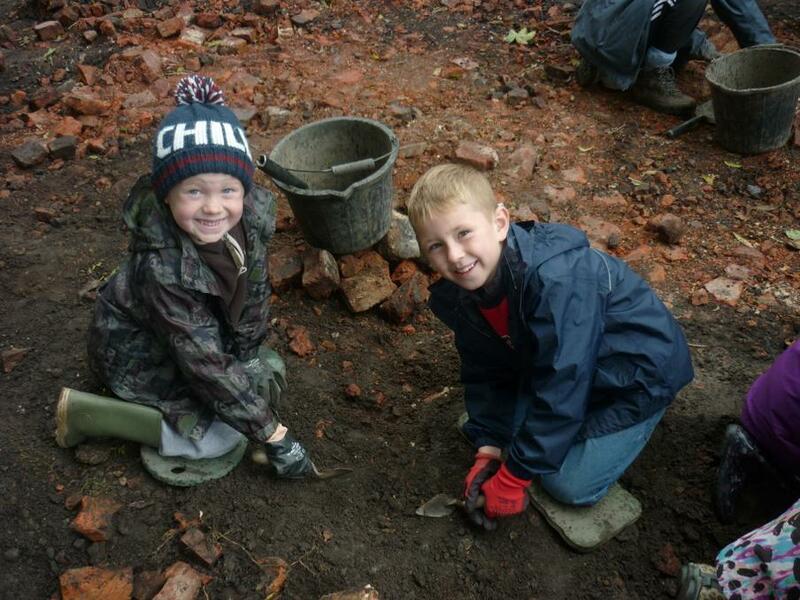 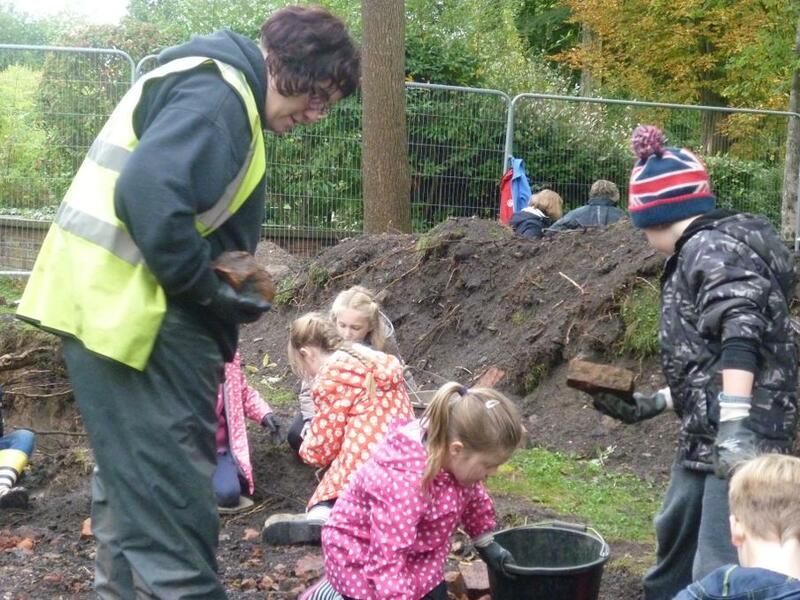 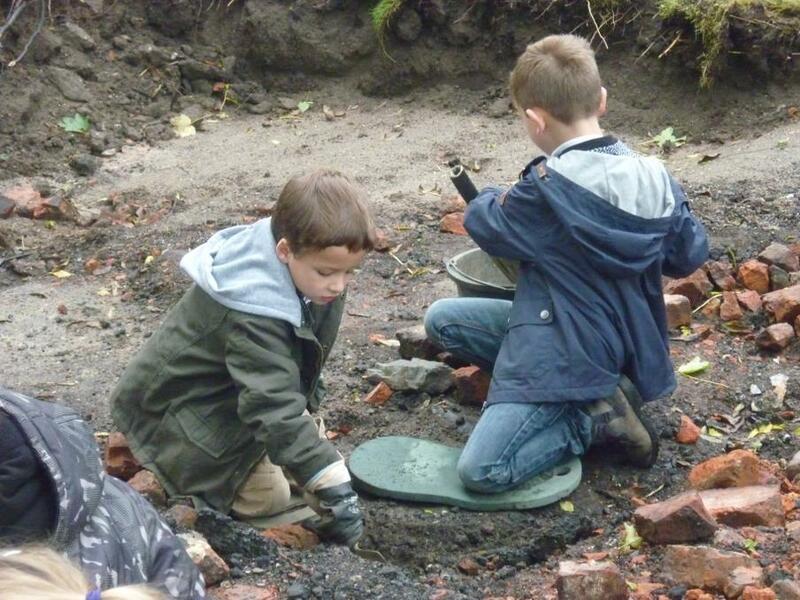 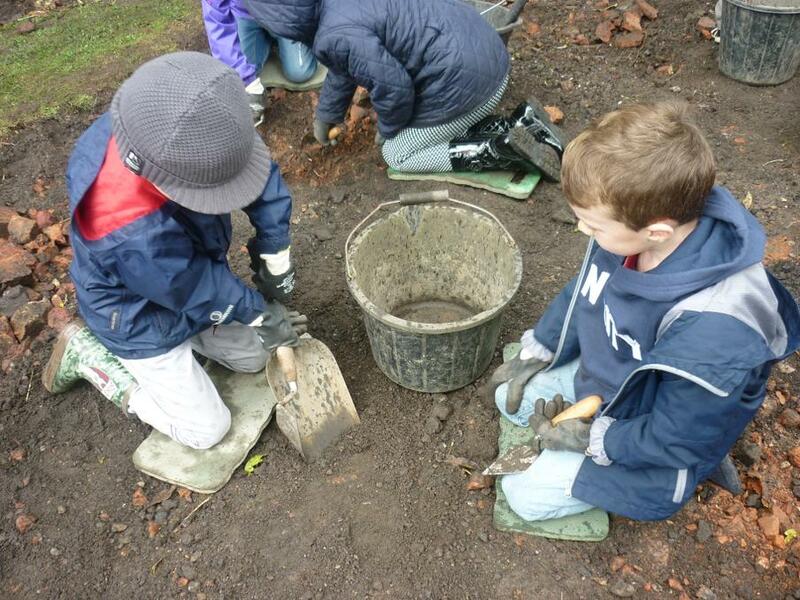 After half term, we'll be studying a local history topic about Timperley and its Canals. 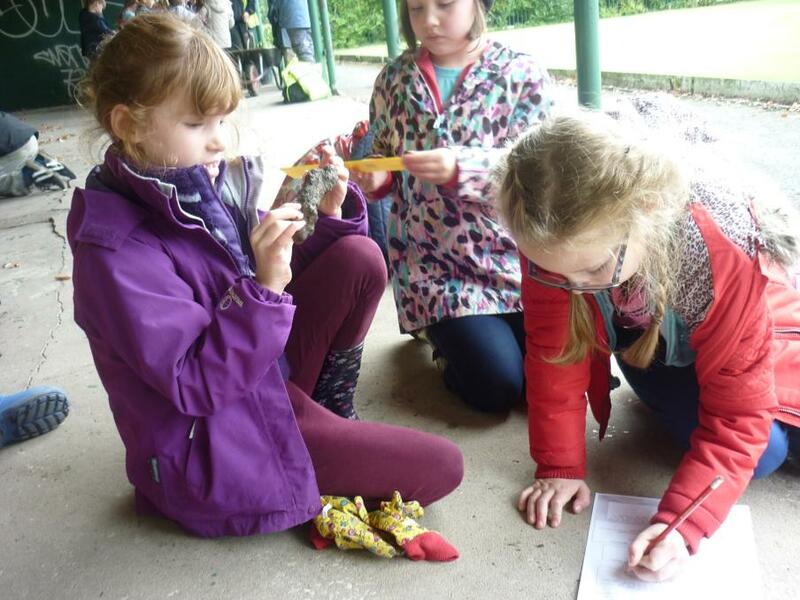 We'll be visiting the National Waterway Museum on Tuesday 9th June. 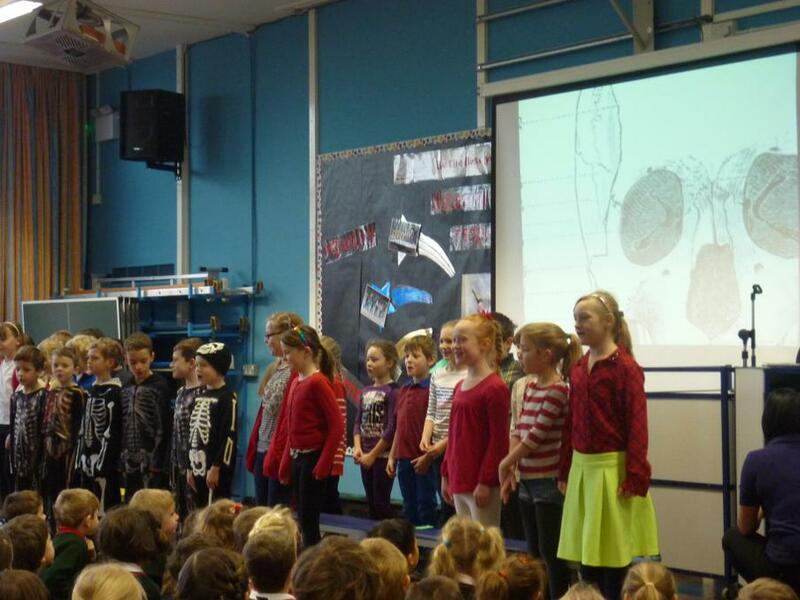 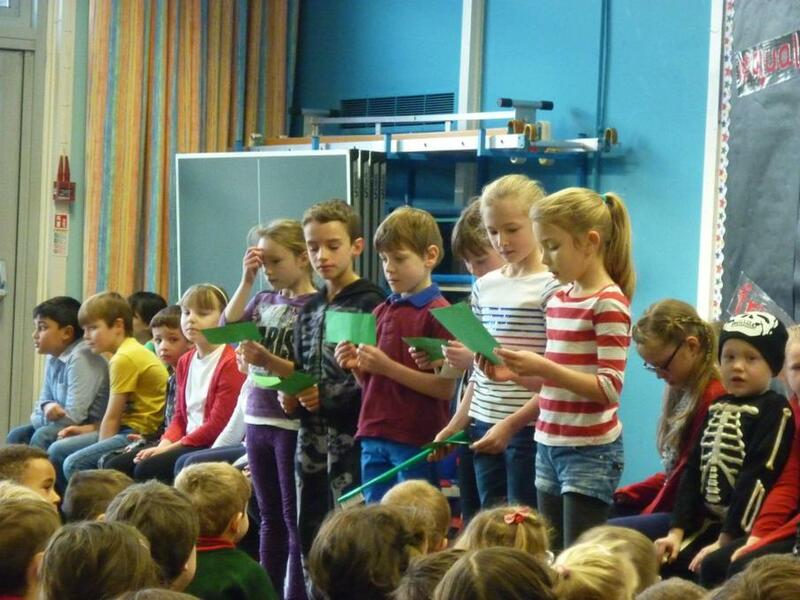 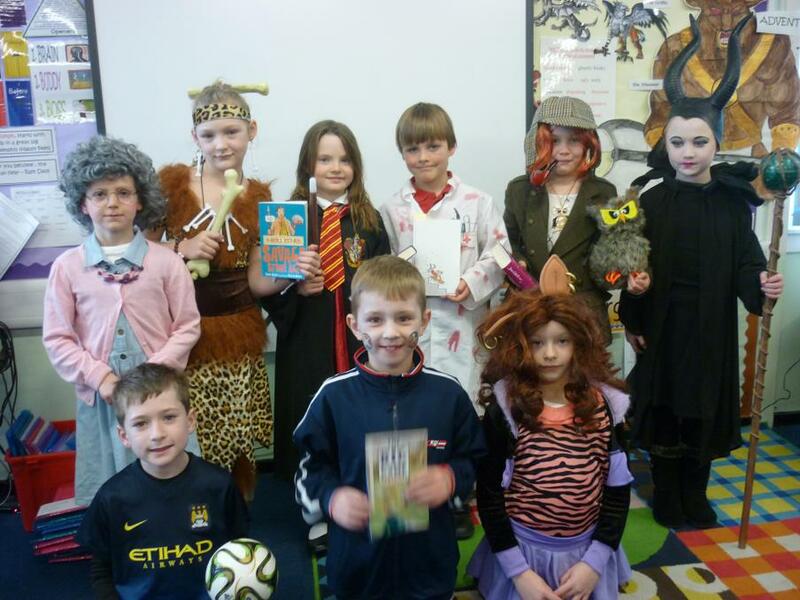 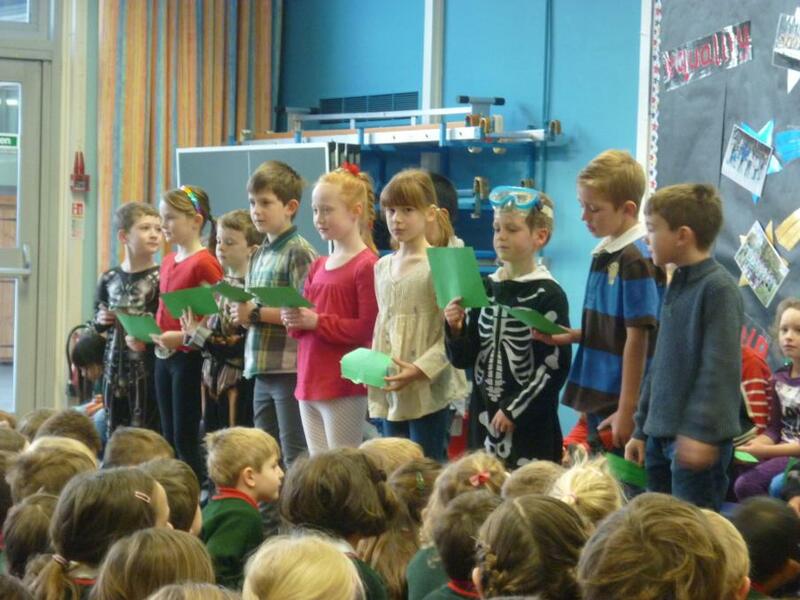 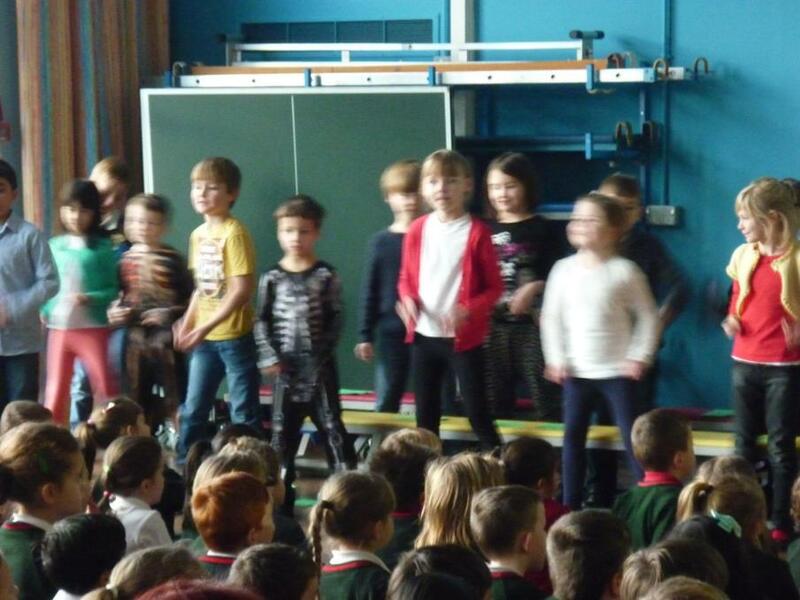 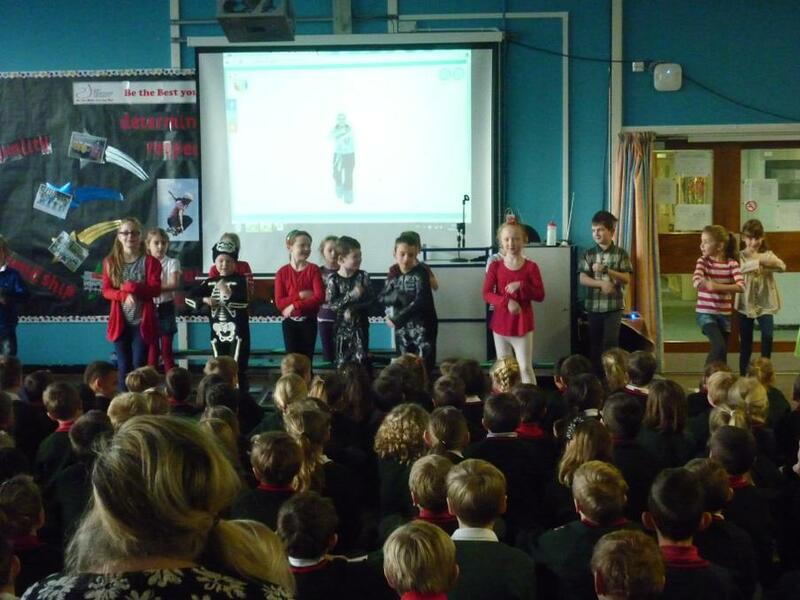 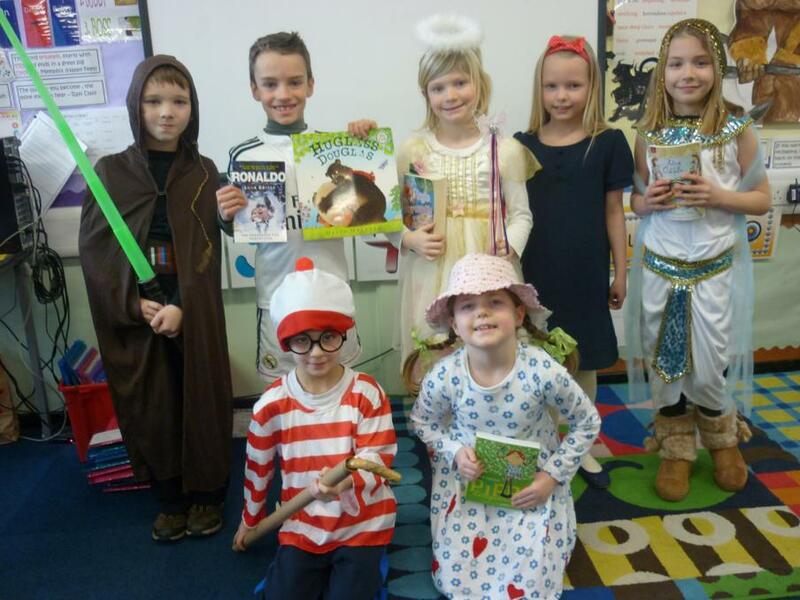 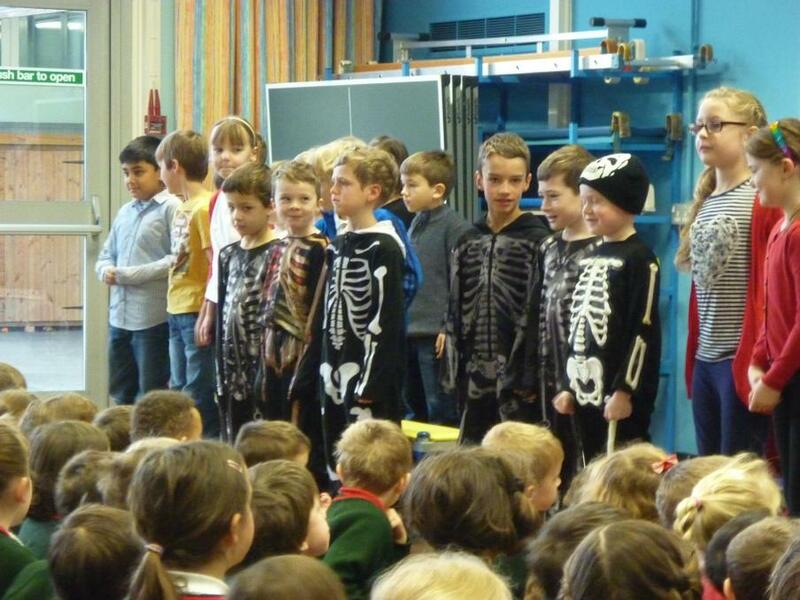 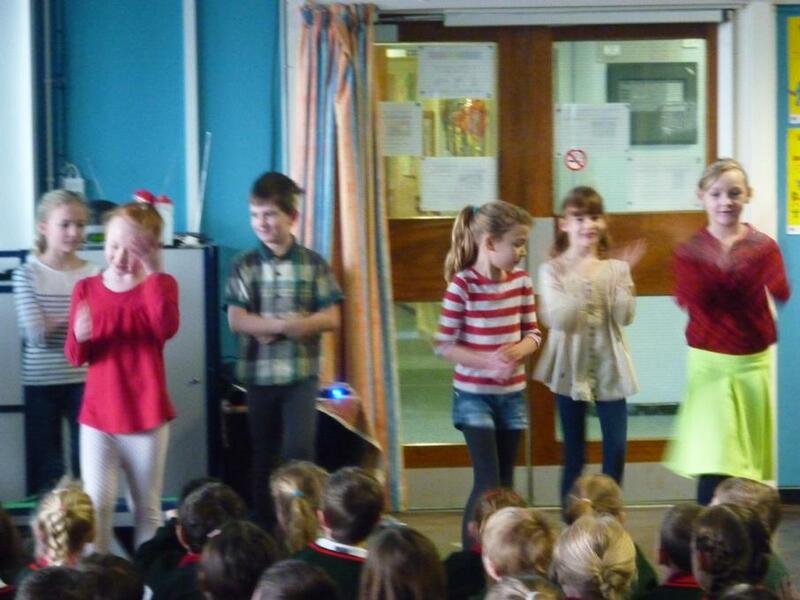 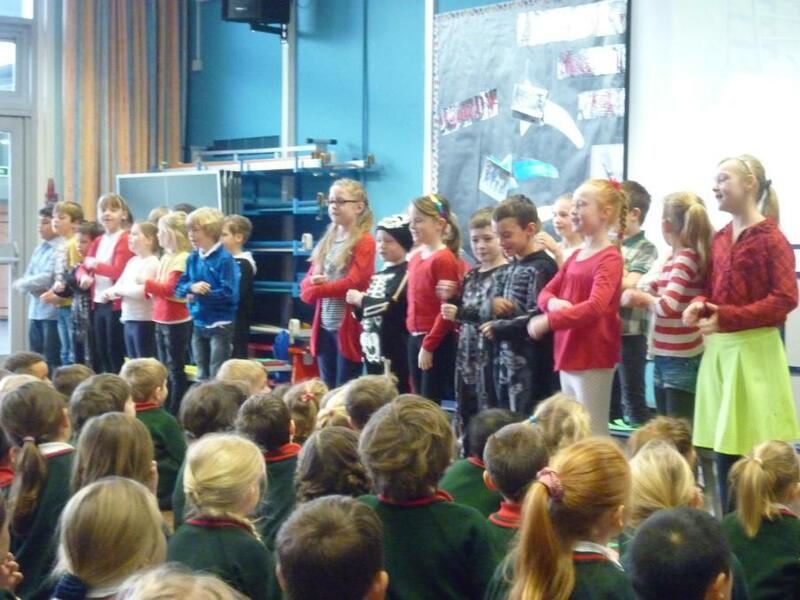 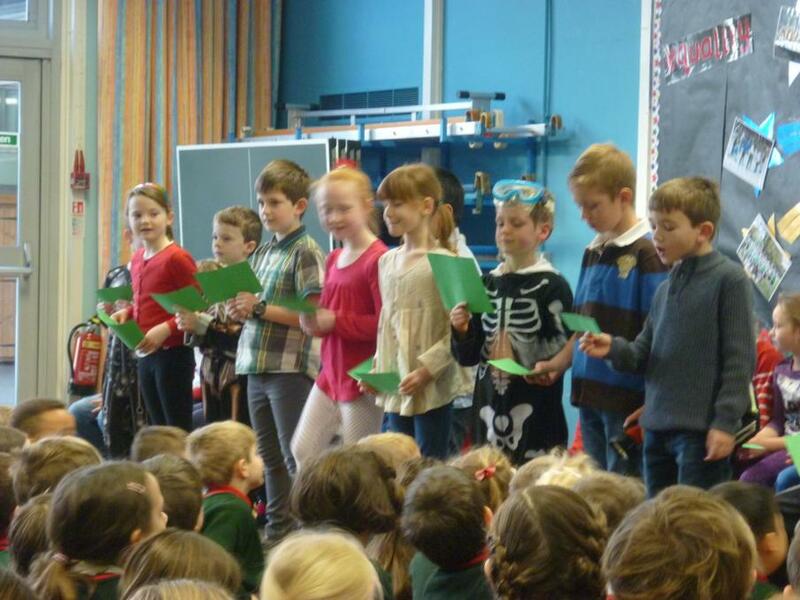 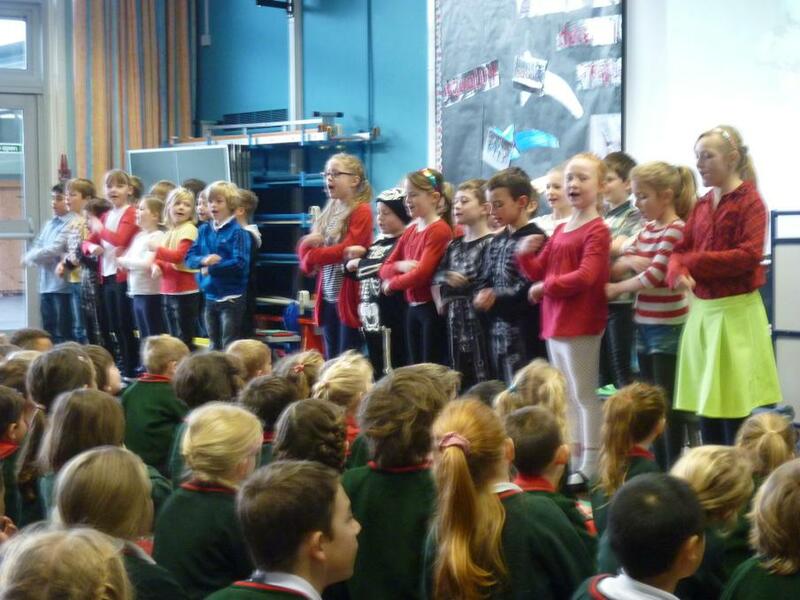 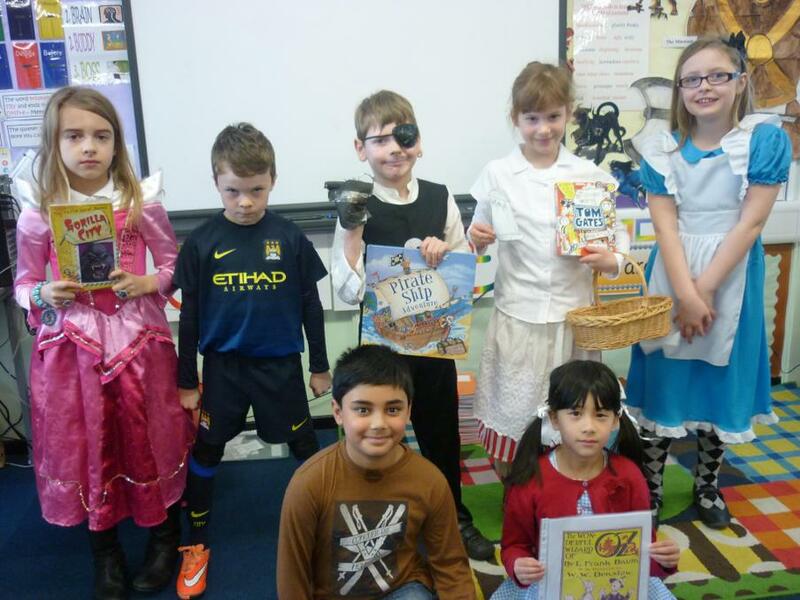 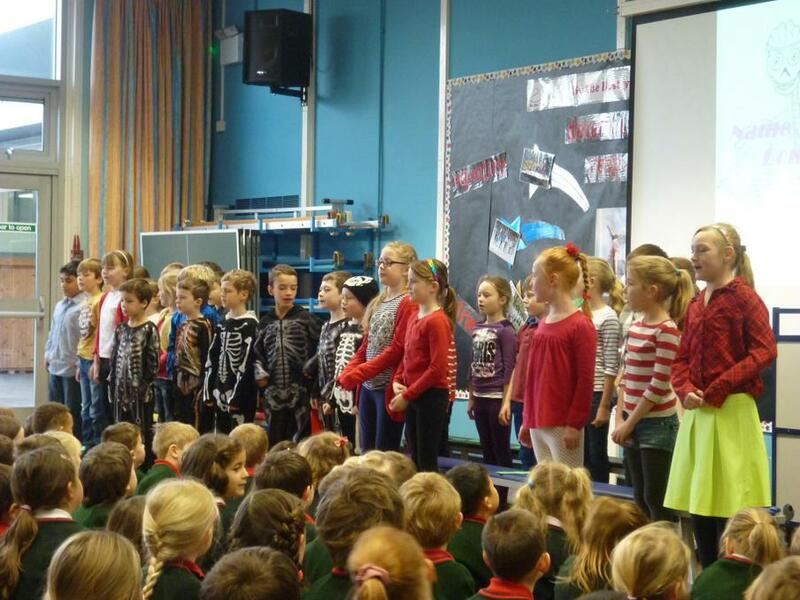 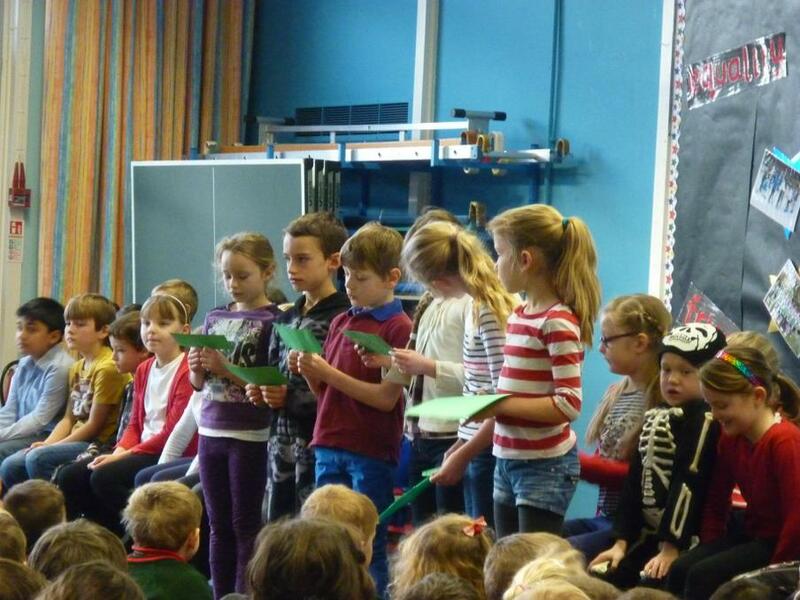 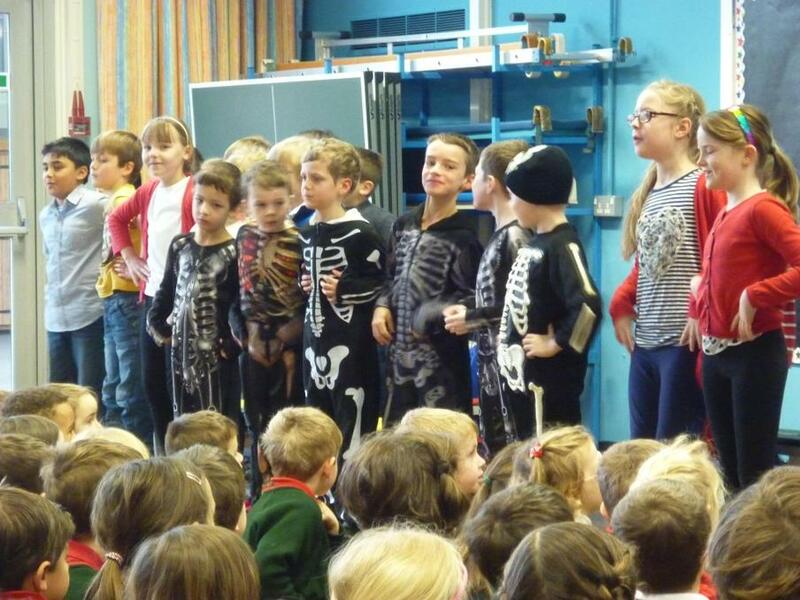 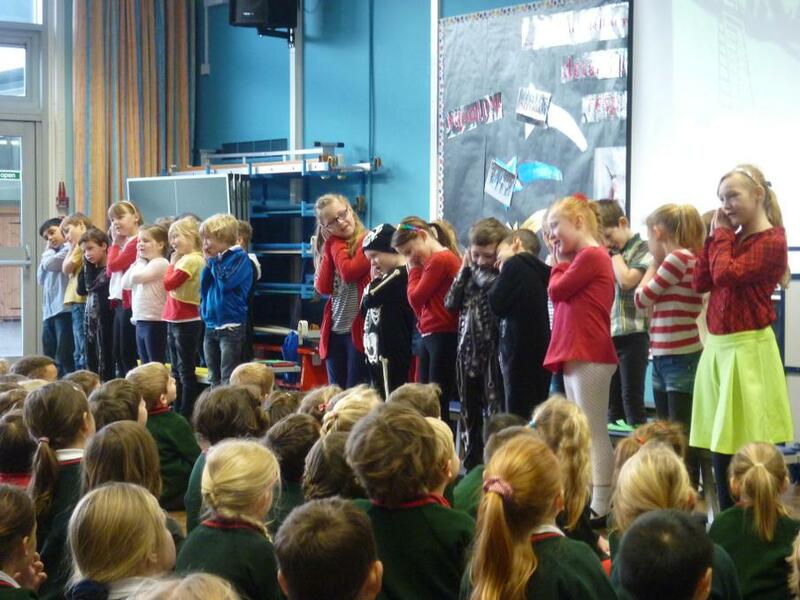 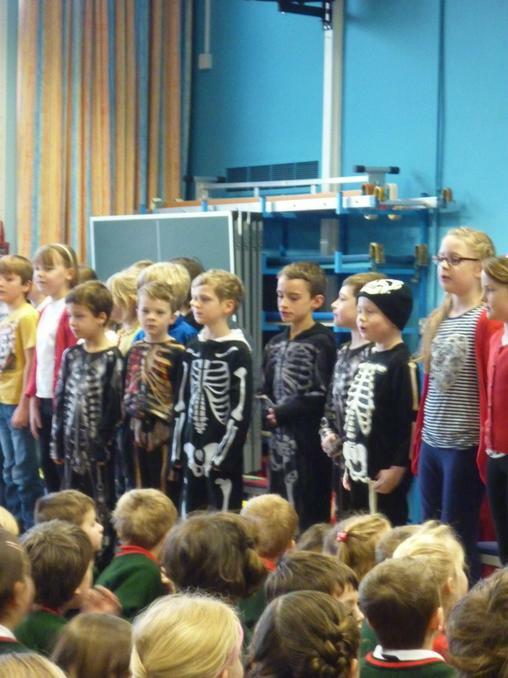 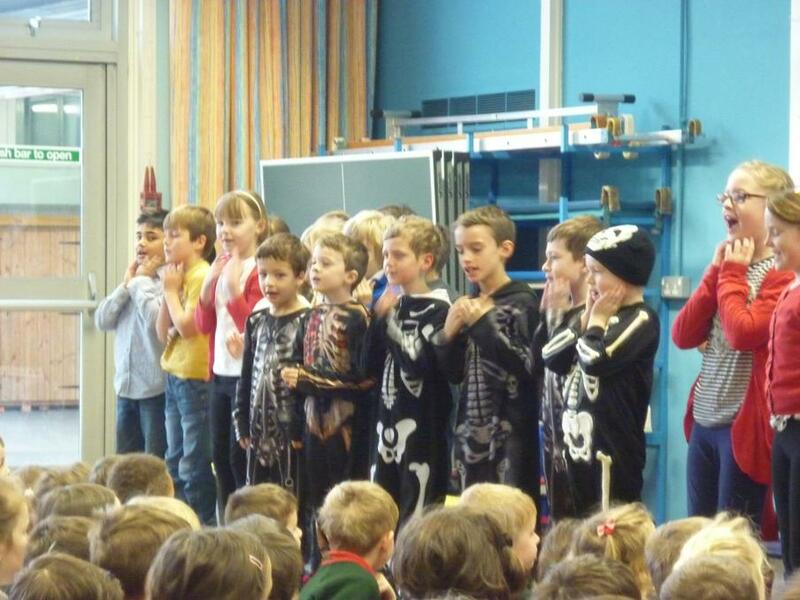 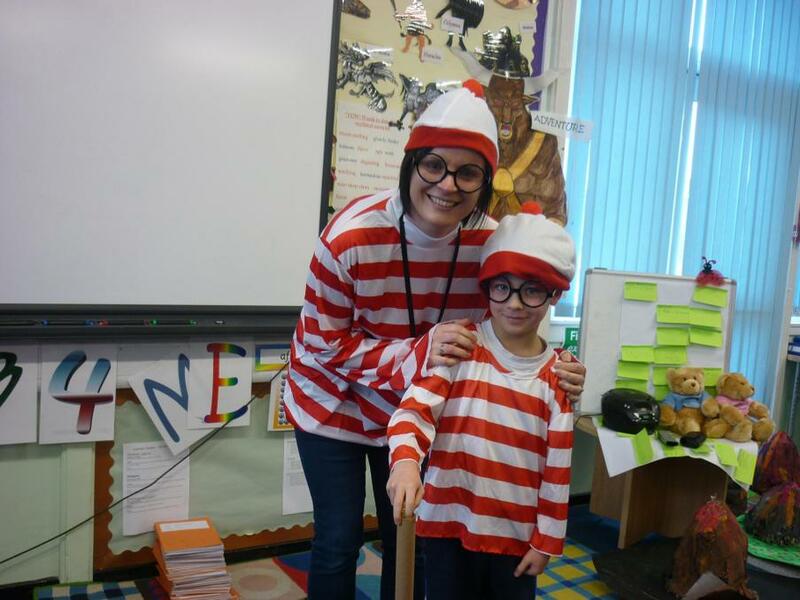 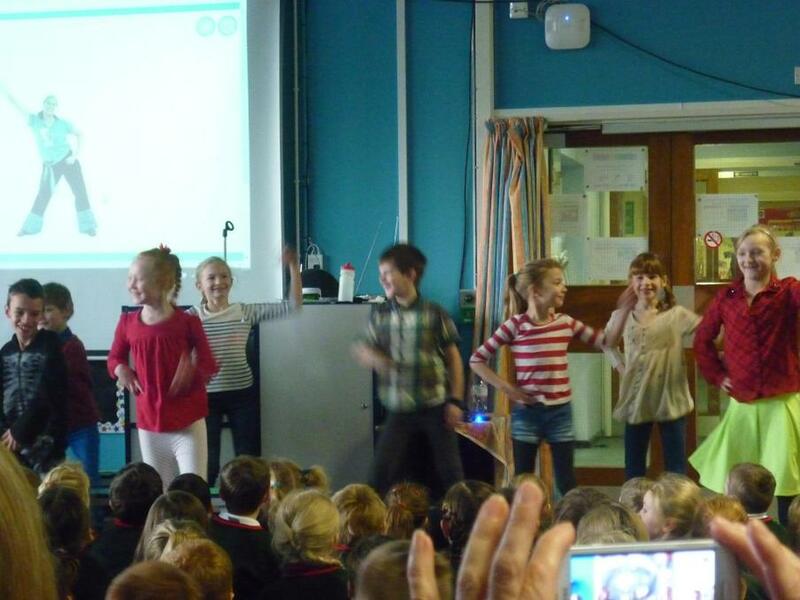 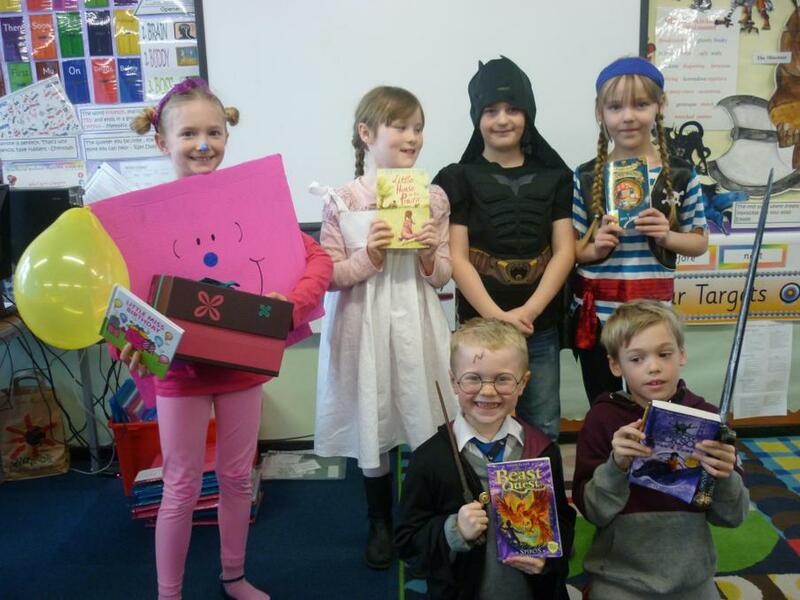 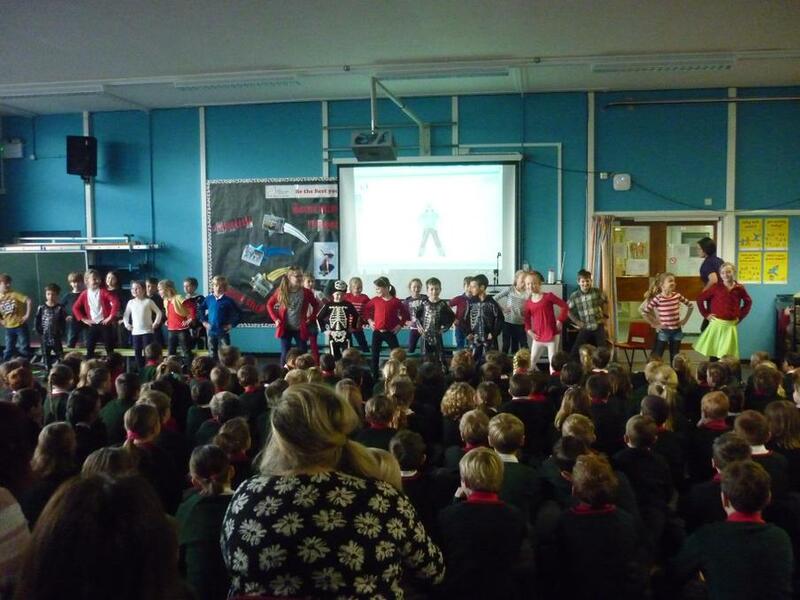 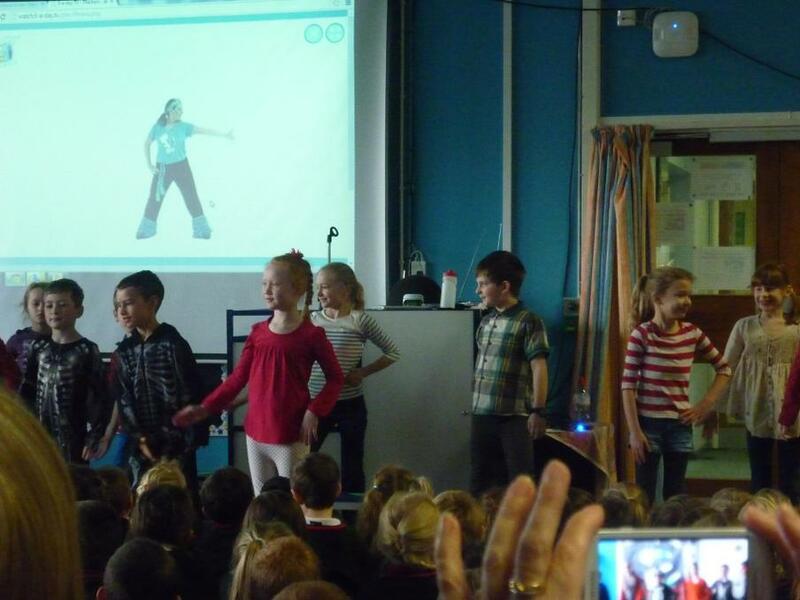 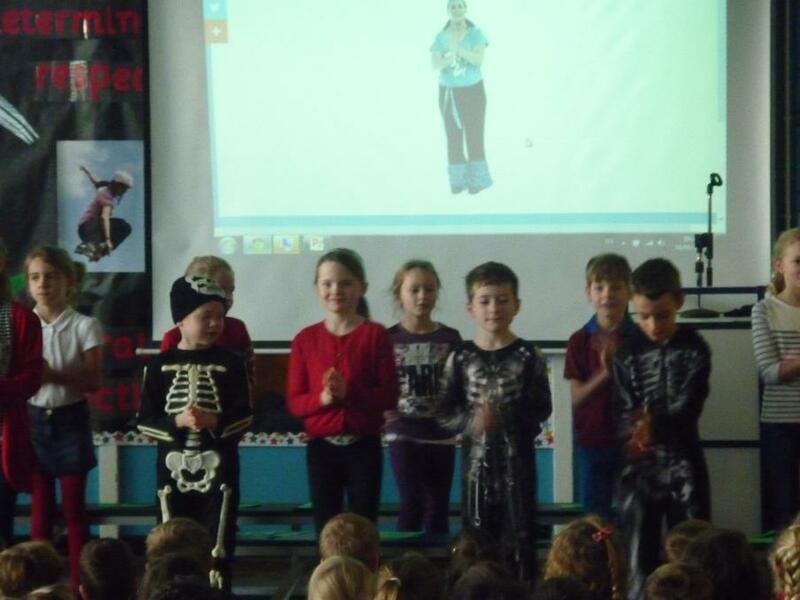 Well done, Y3, on your fabulous class assembly! 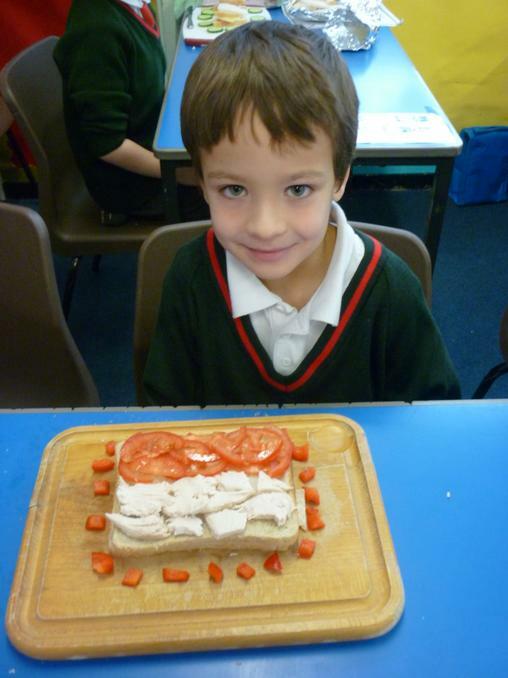 We linked our D&T task of designing, making and evaluating sandwiches with our theme of Europe. 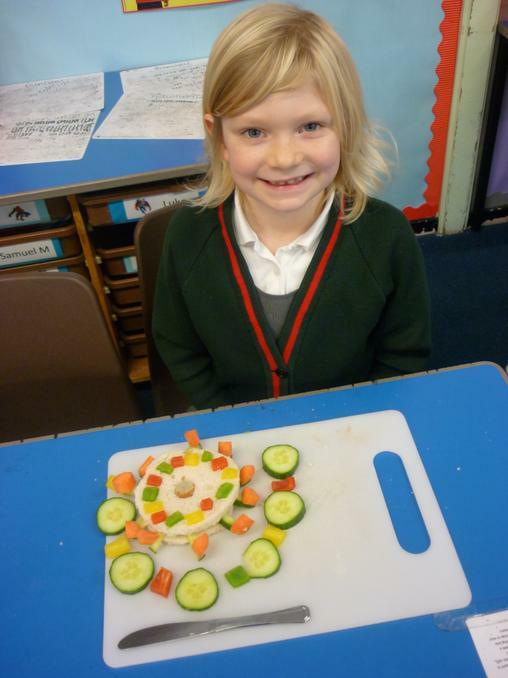 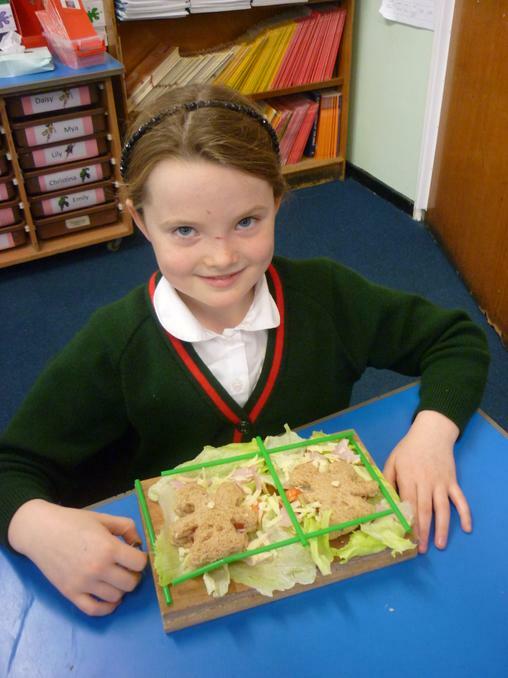 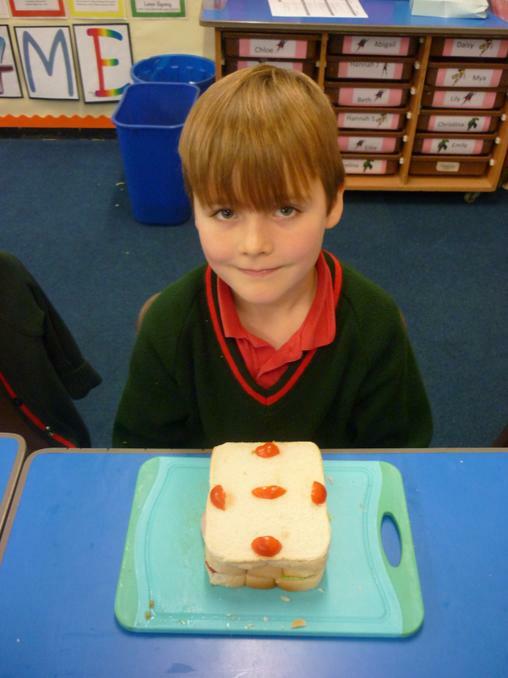 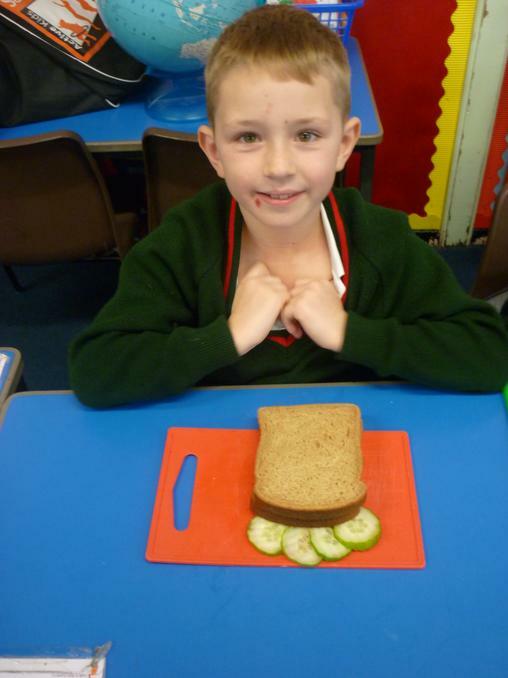 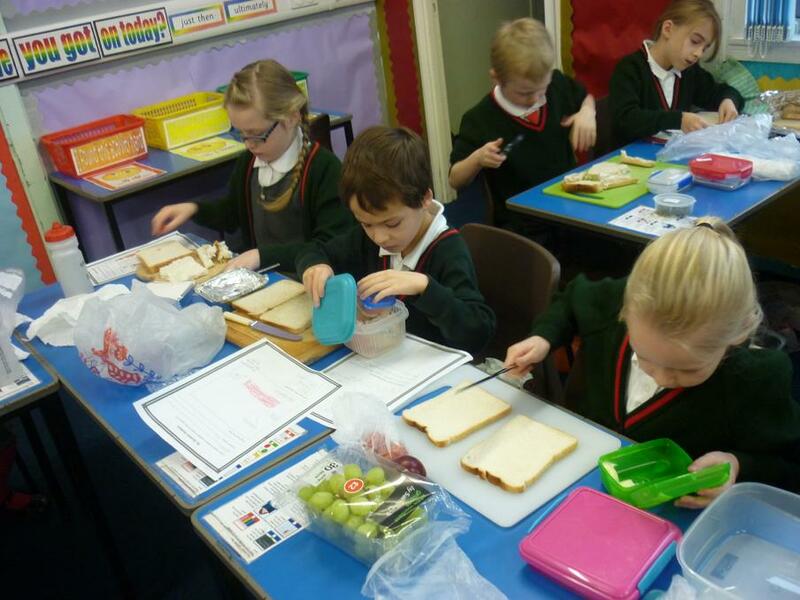 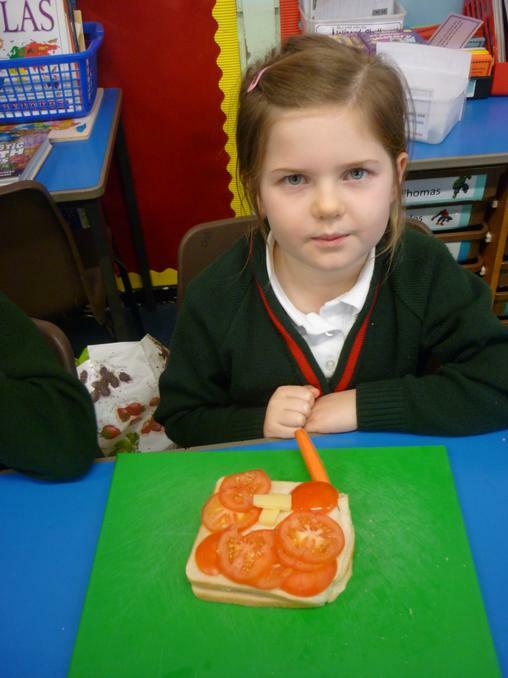 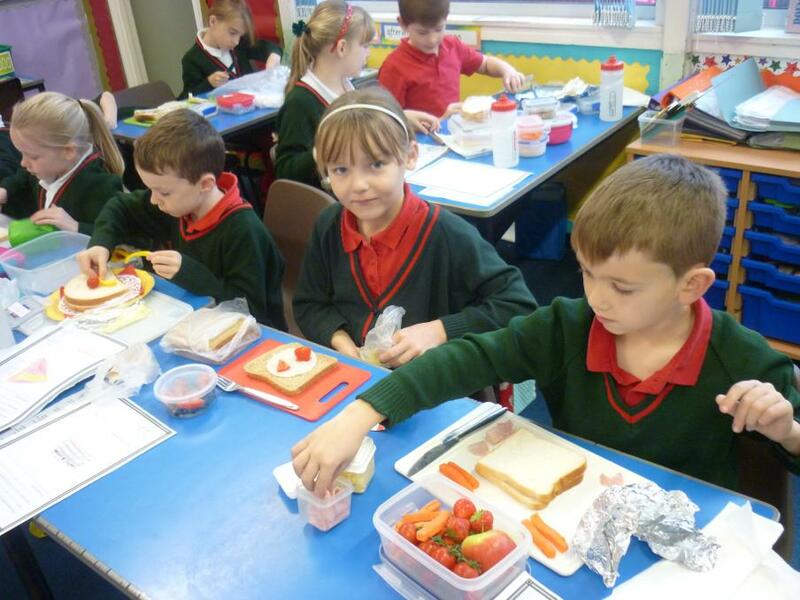 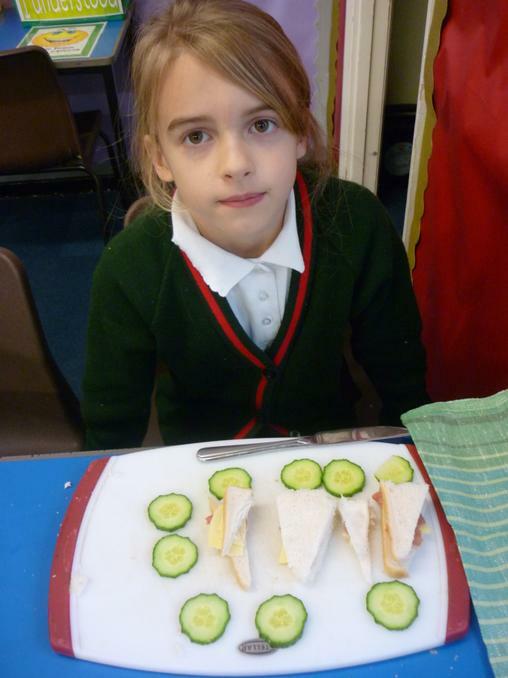 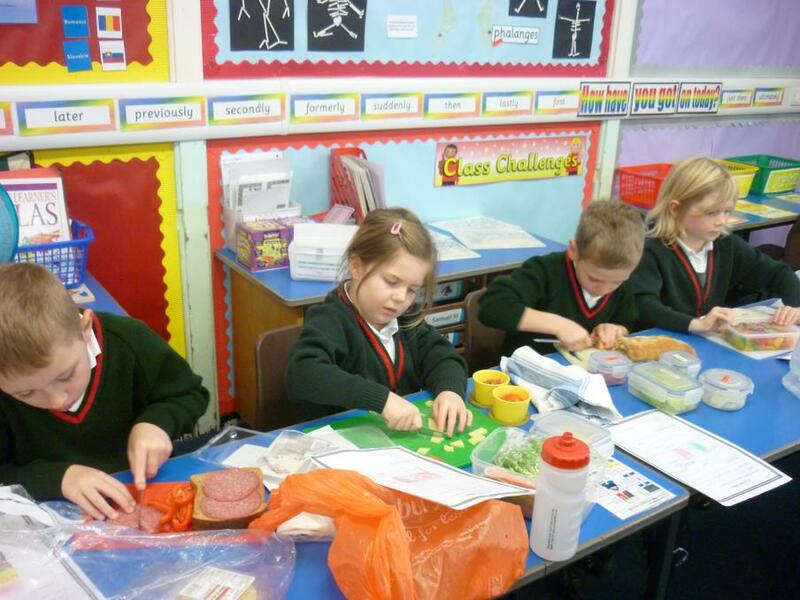 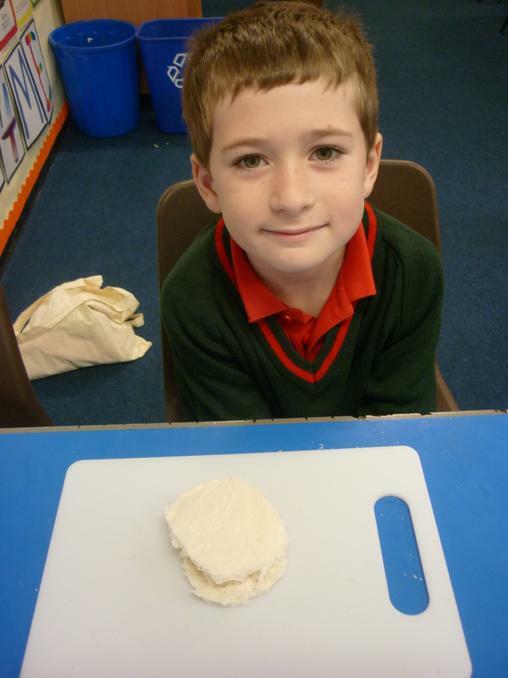 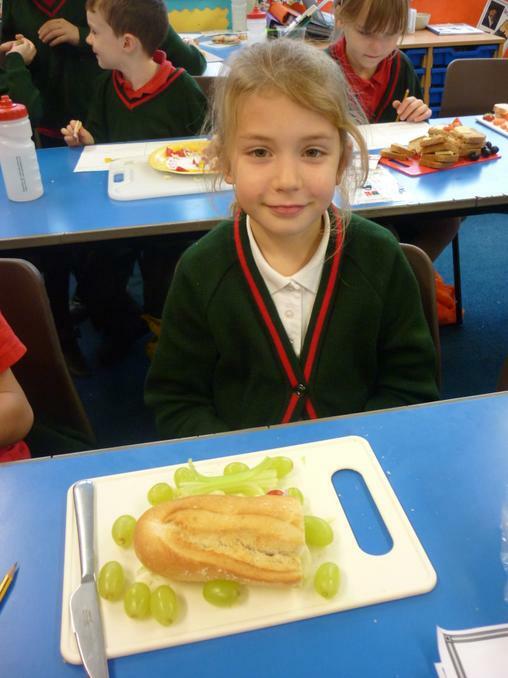 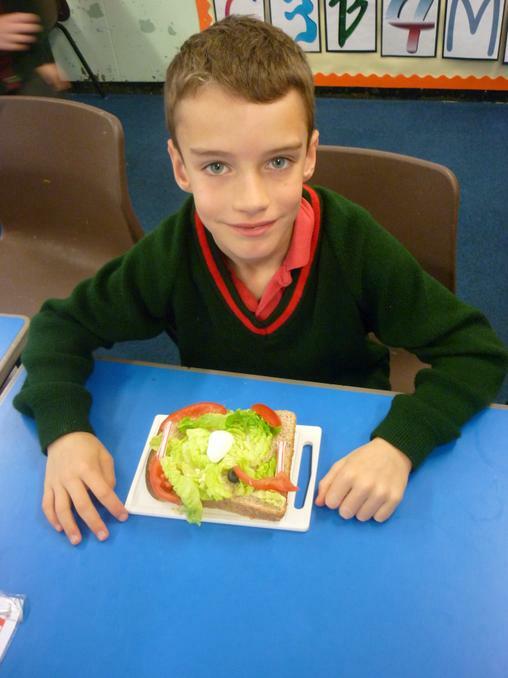 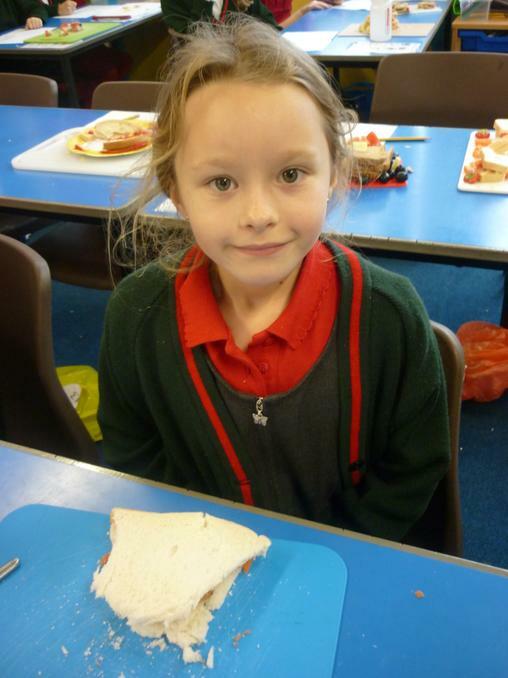 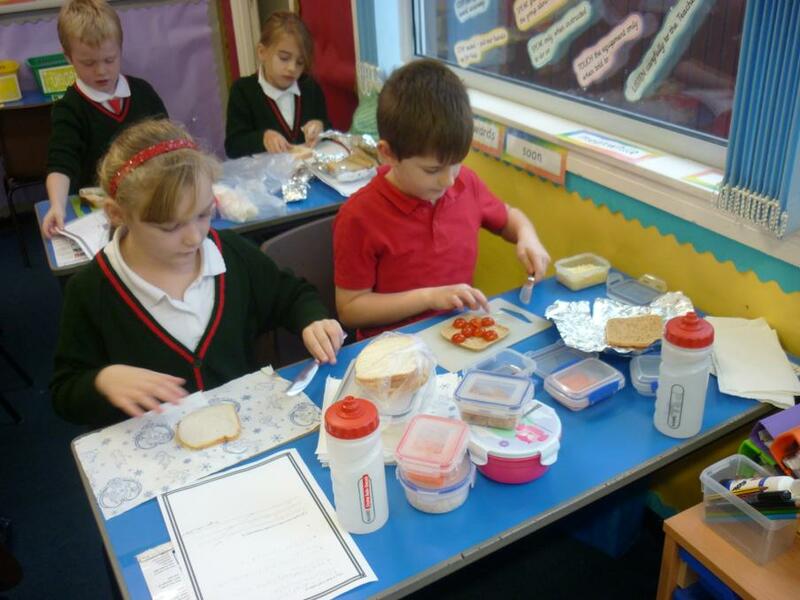 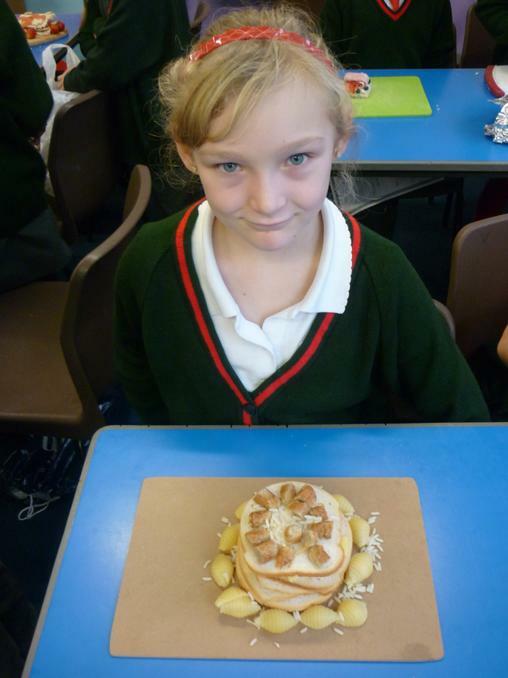 The sandwiches also had to be healthy in conjunction with our science topic of humans and other animals. 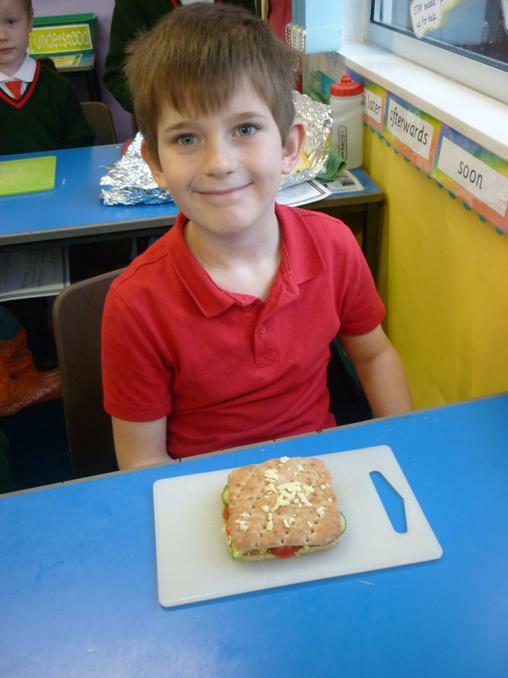 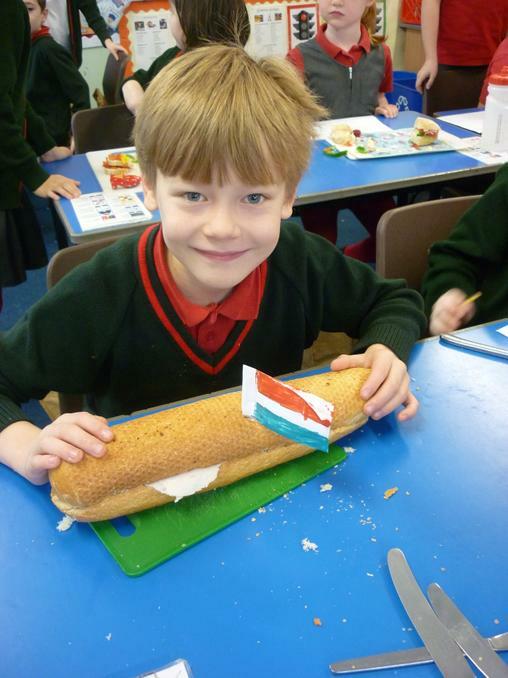 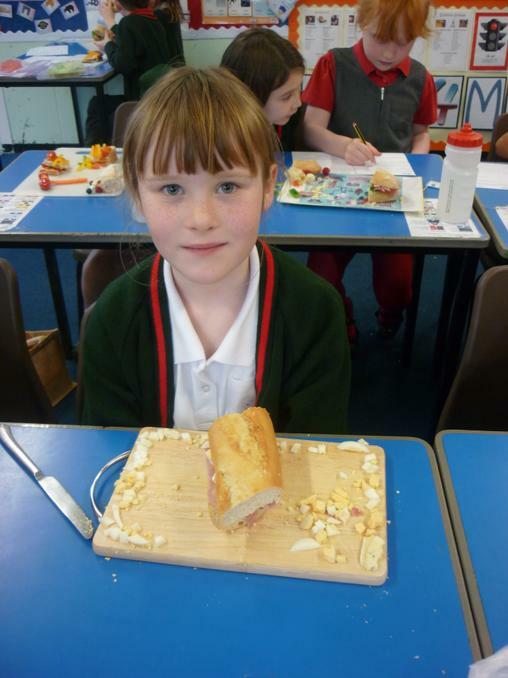 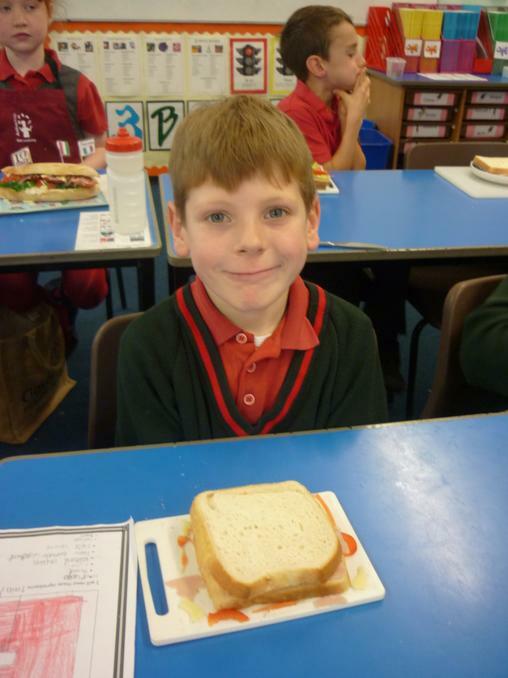 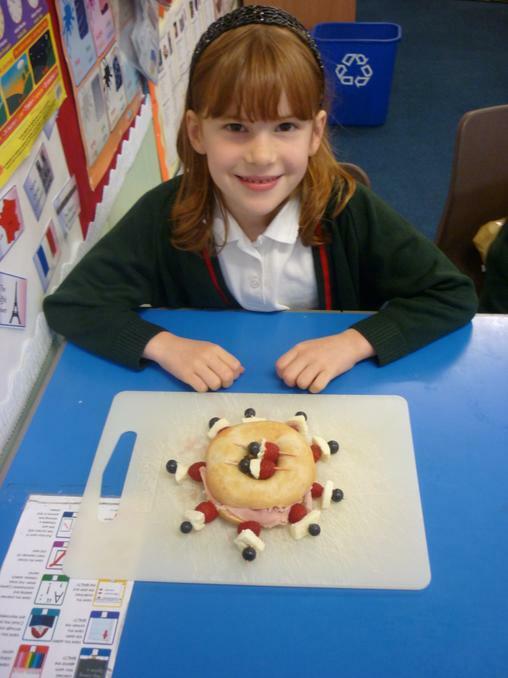 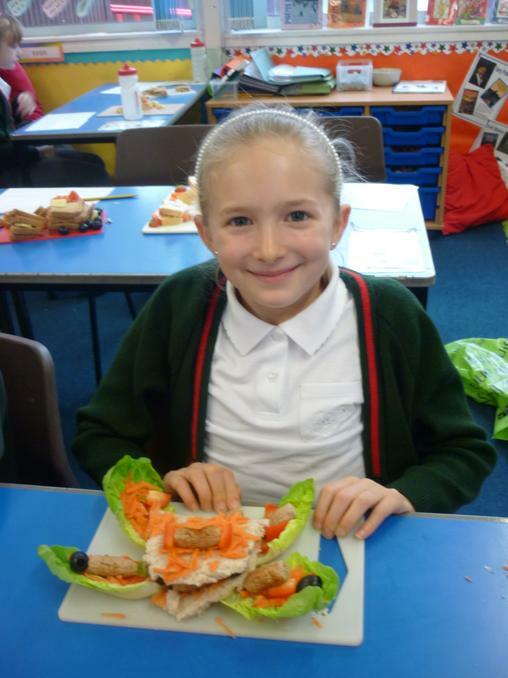 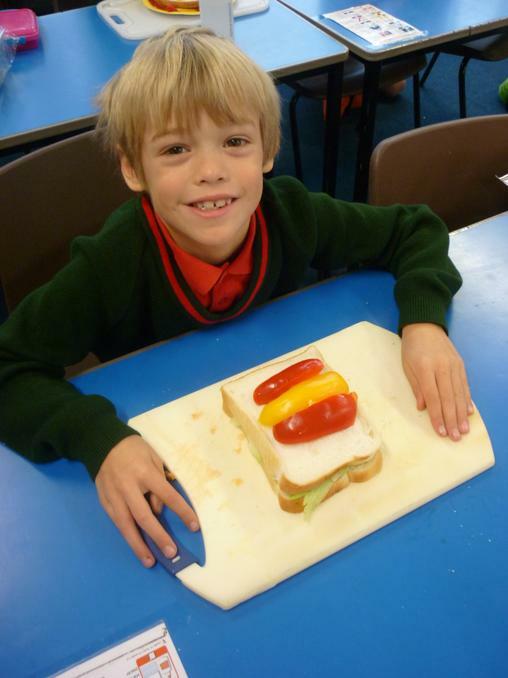 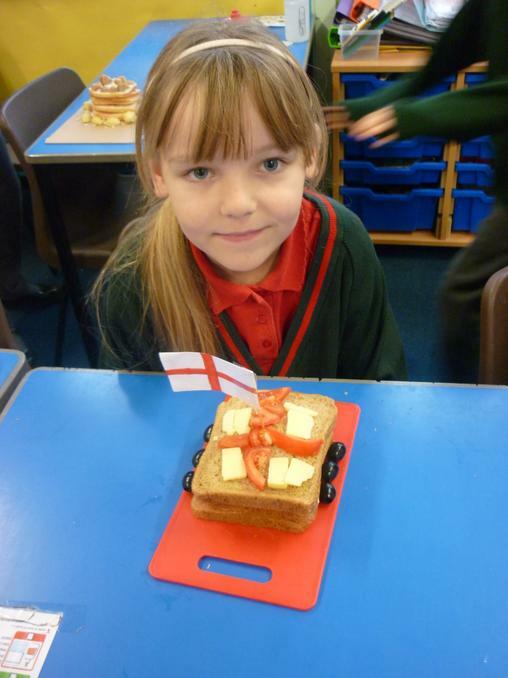 The pupils had to design a sandwich that was tasty, healthy (contained foods from most of the food groups) and it also had to based on a European country of their choice. 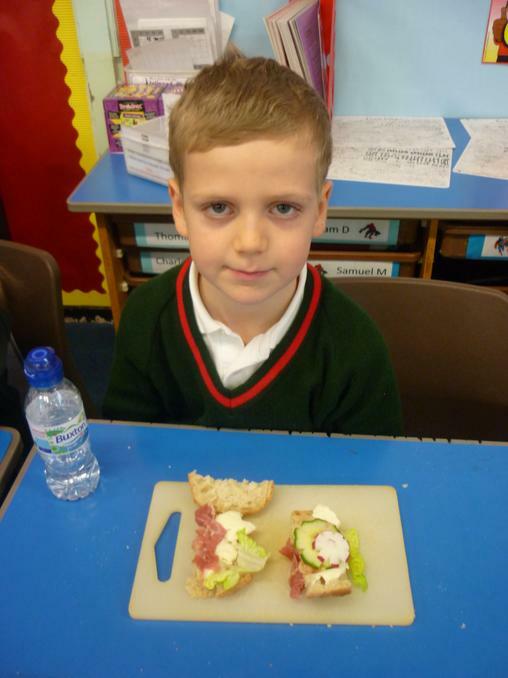 The children came up with some wonderfully imaginative designs, from a Wimbledon inspired English sandwich to a 'Leaning Tower of Pisa' sandwich, inspired by the famous Italian landmark. 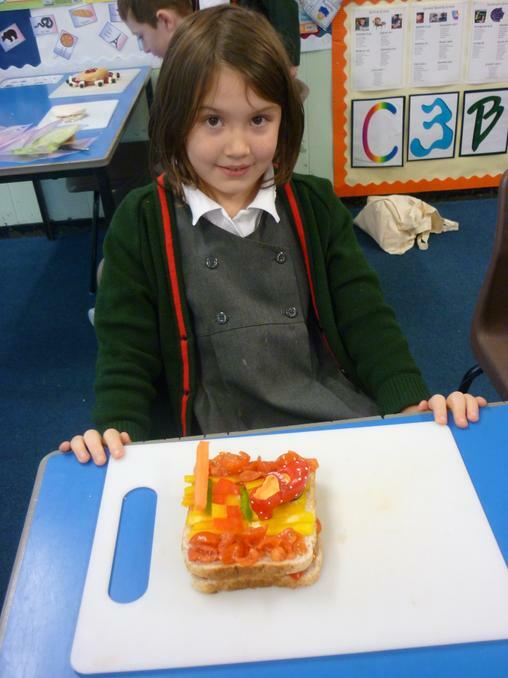 The children then had the opportunity to taste and evaluate each other's creations. 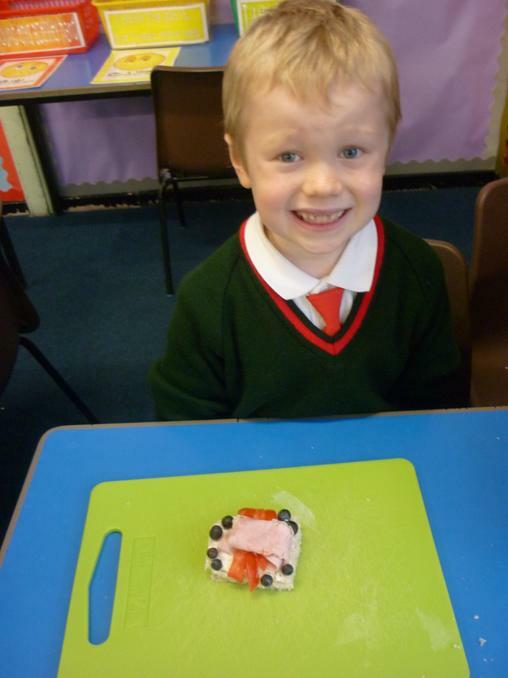 We had a lovely morning! 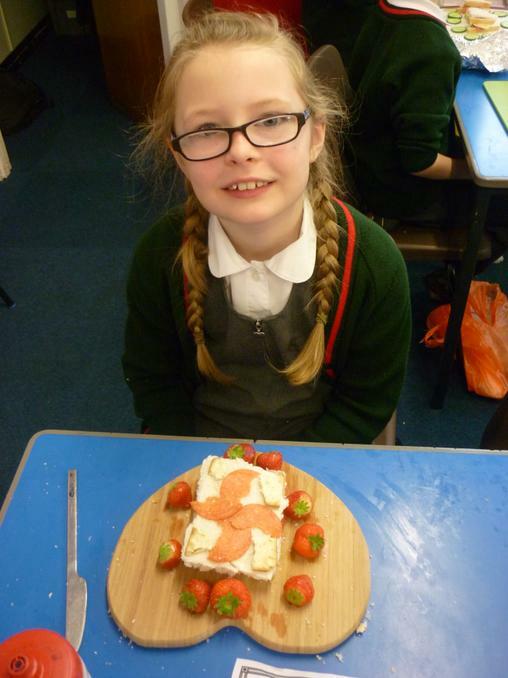 Alongside this, our wonderful TA, Mrs Perkin, took small groups to make batches of gazpacho for them to taste. 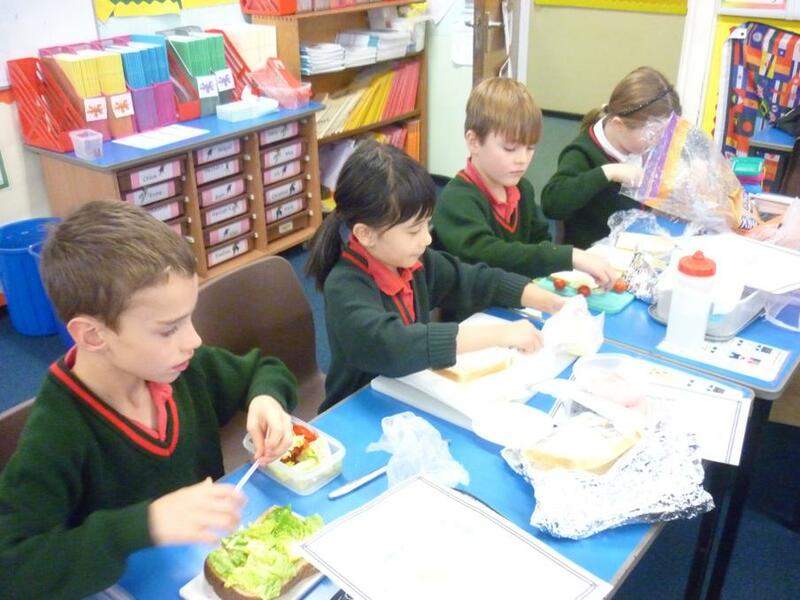 The children were all adventurous and tried the 'cold soup', although the majority of them did not like the taste because of the pungency infused by the garlic. 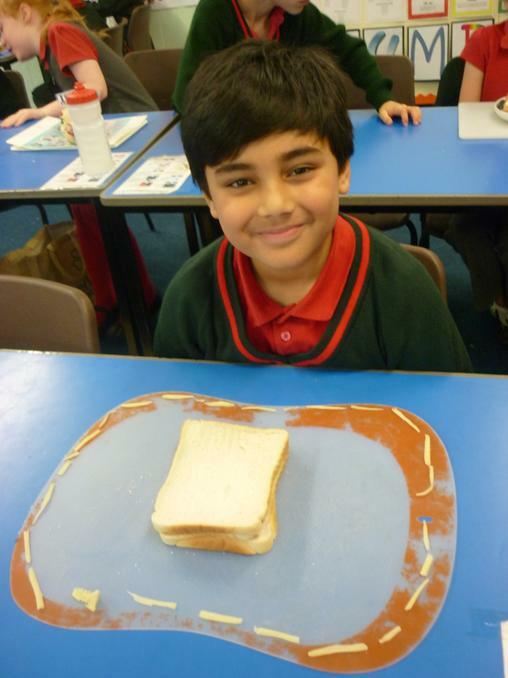 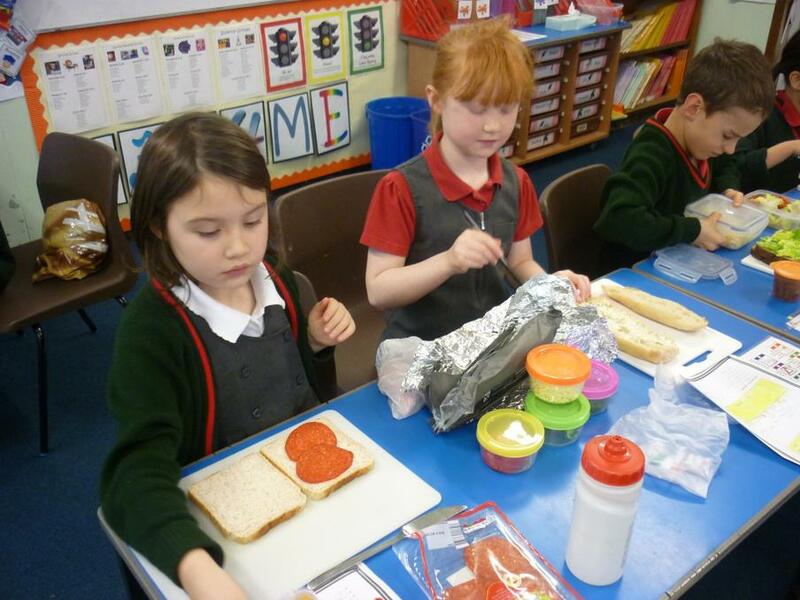 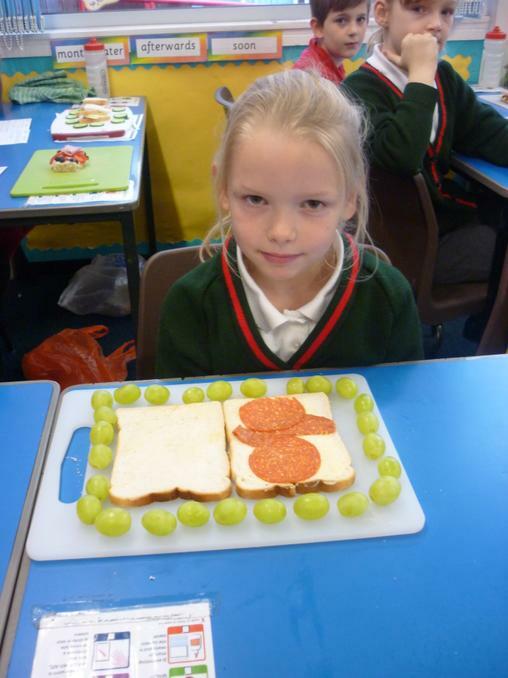 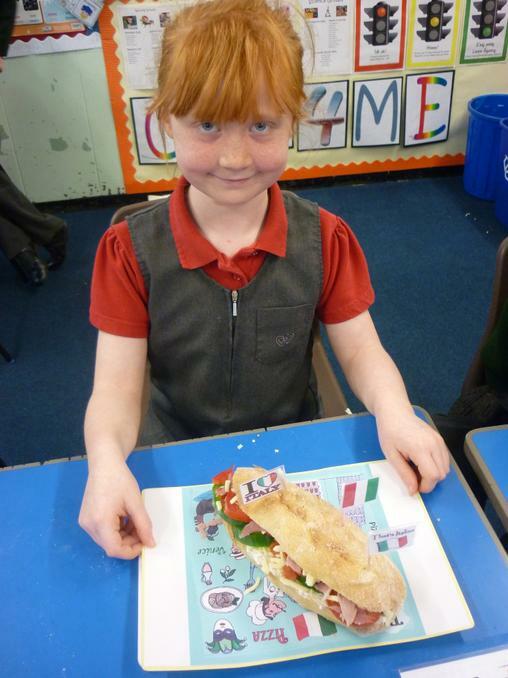 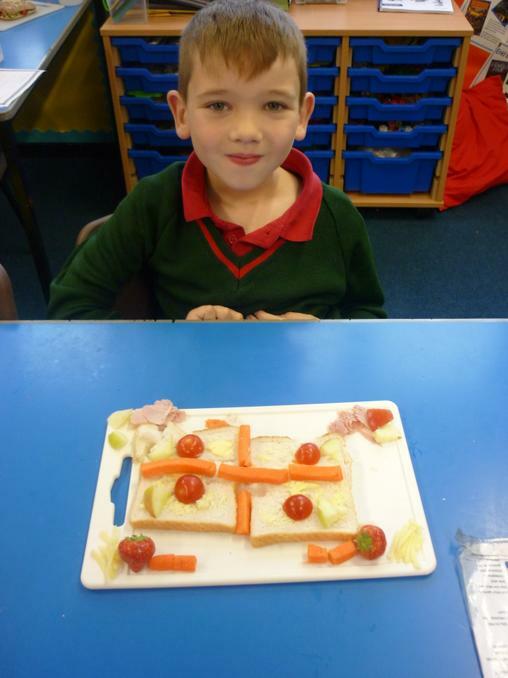 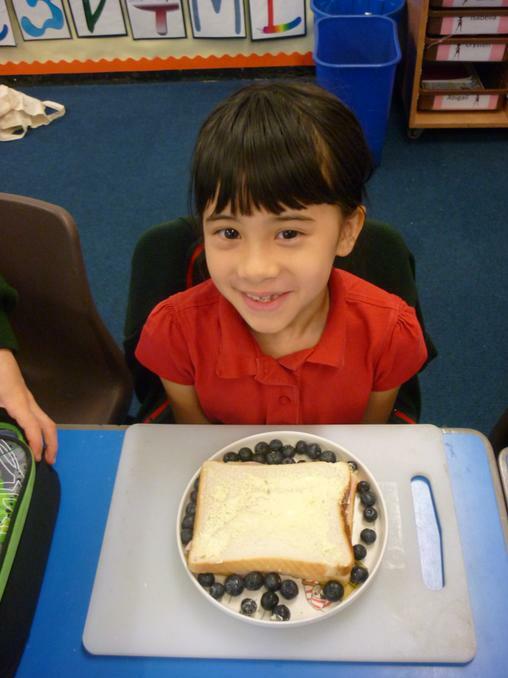 Designing and Making Sandwiches - with a European theme.